Young people are vital to Cape Breton; their talent, drive and contributions to business and the community are paving the way for our future. 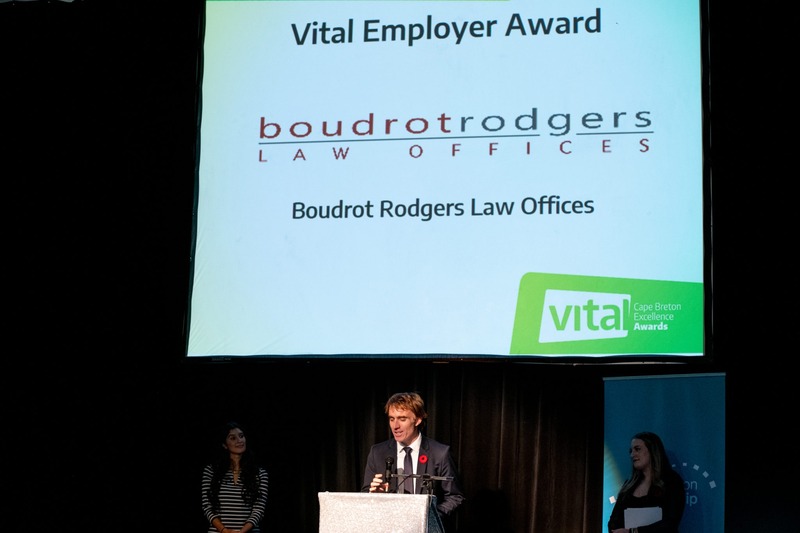 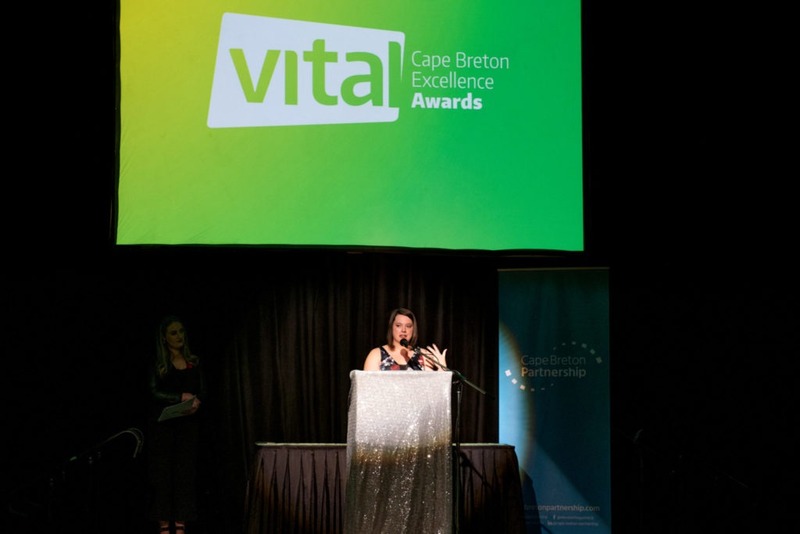 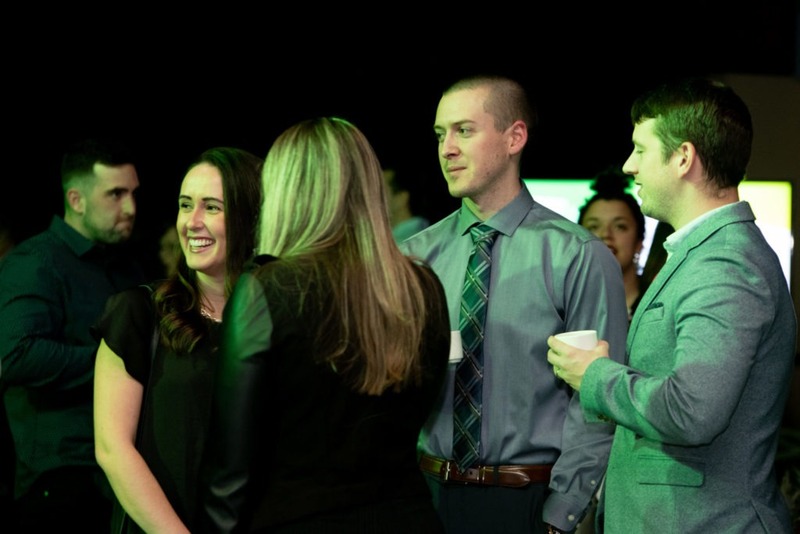 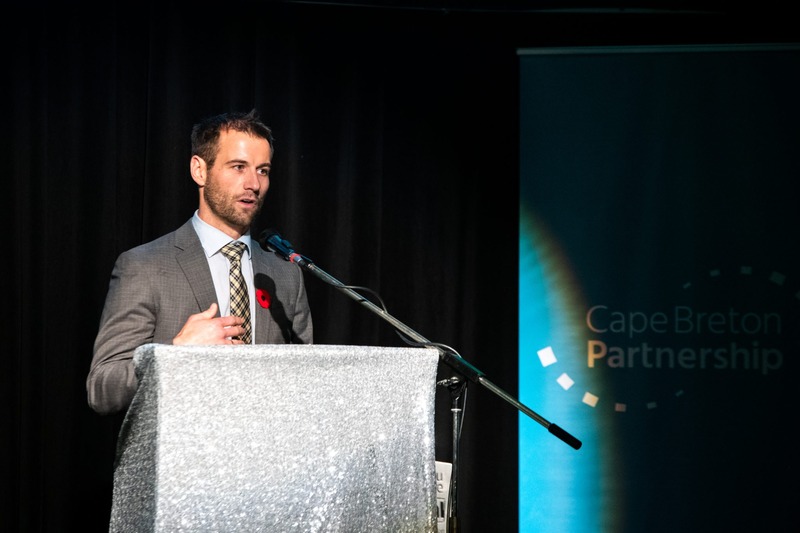 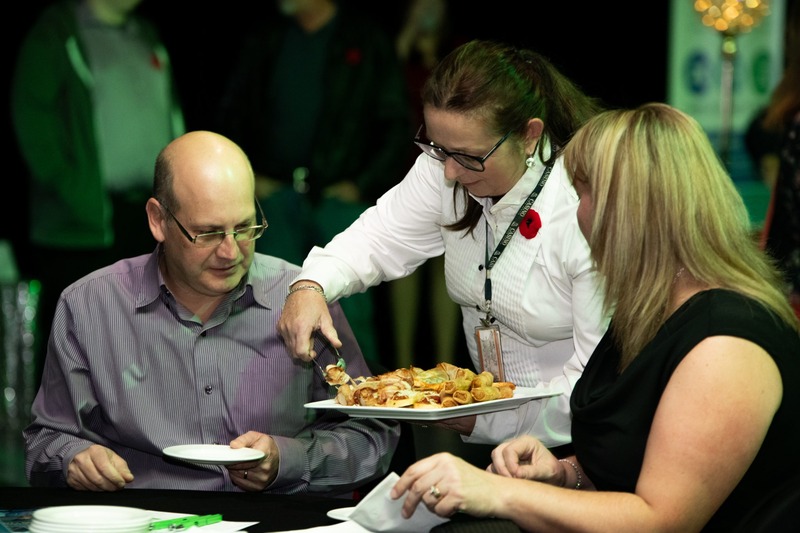 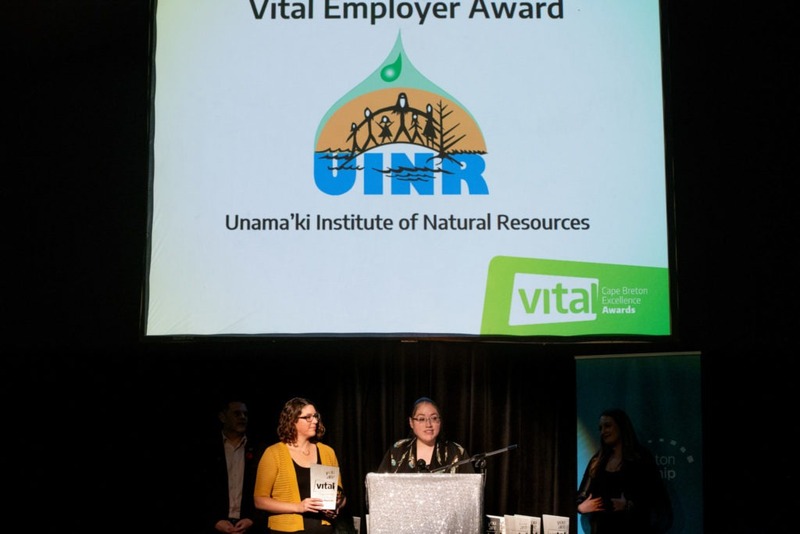 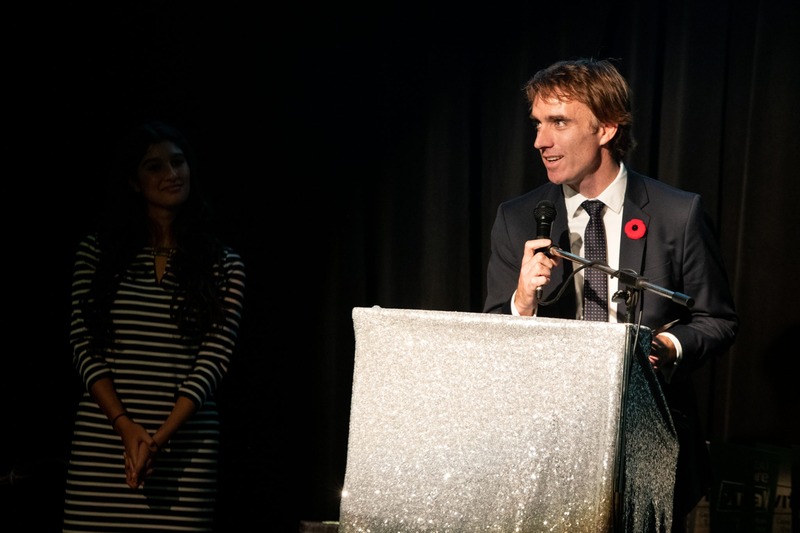 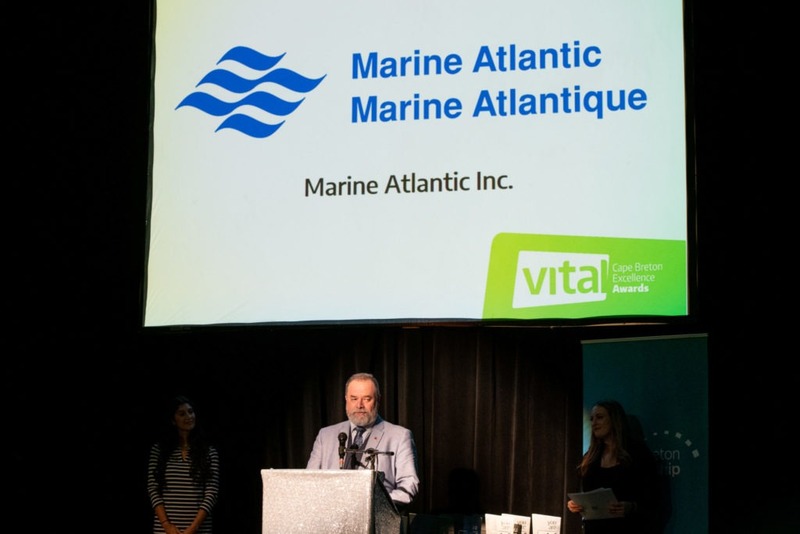 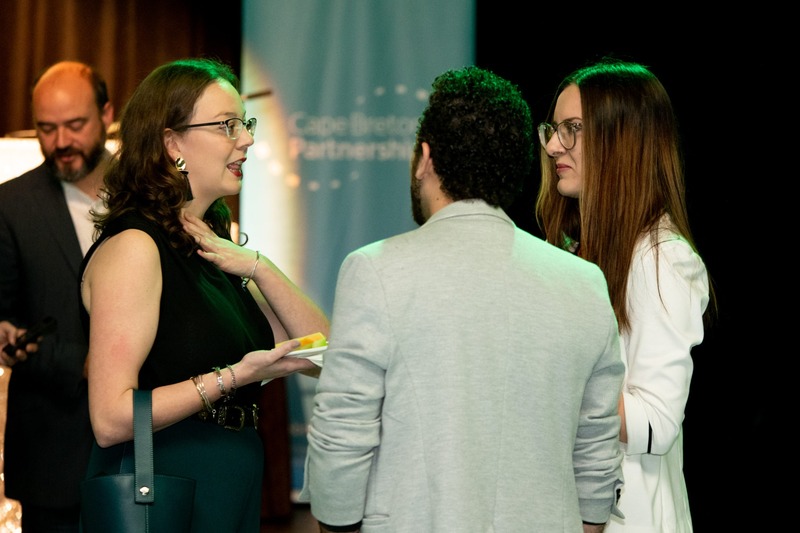 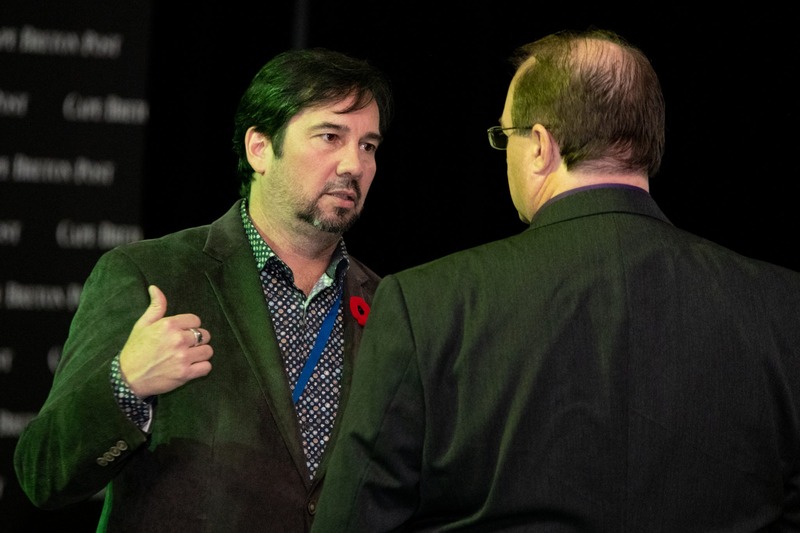 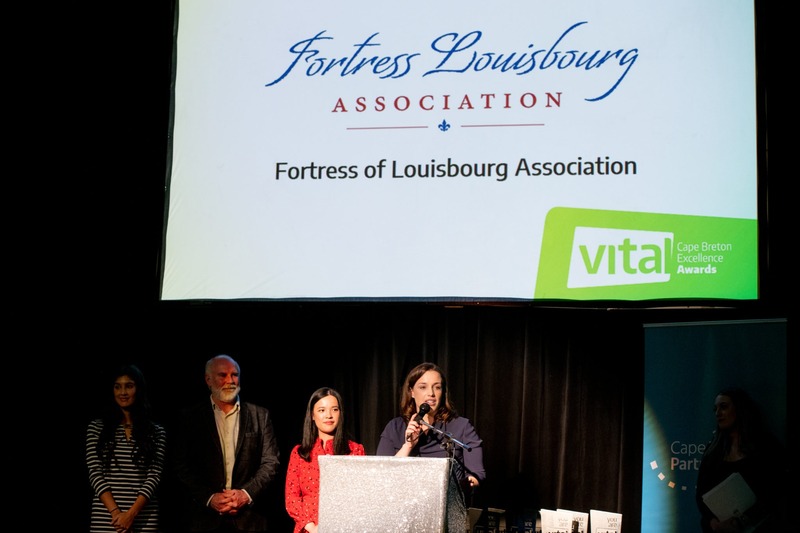 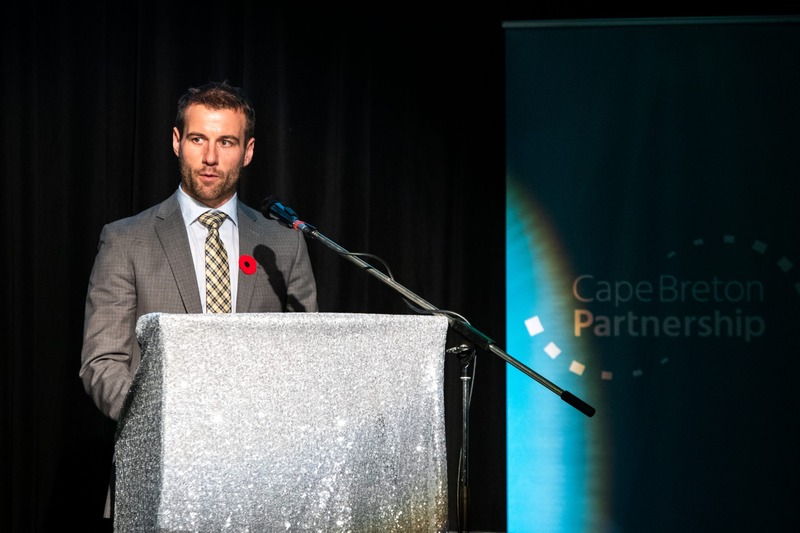 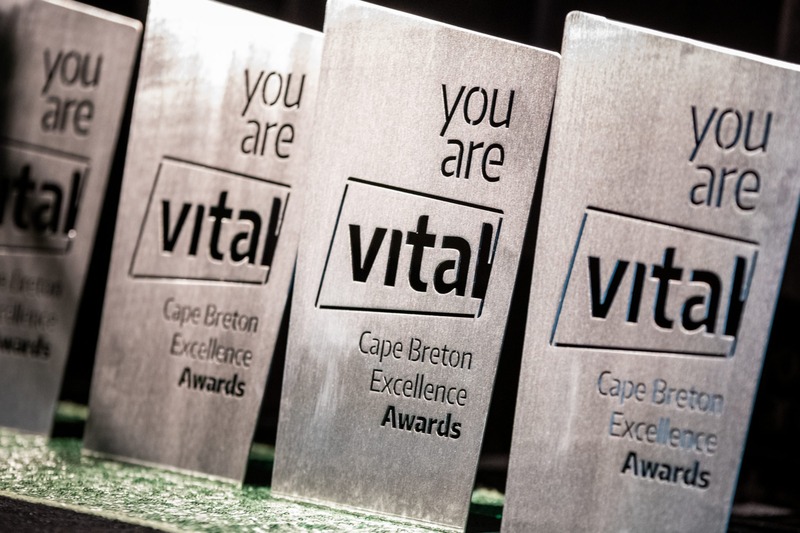 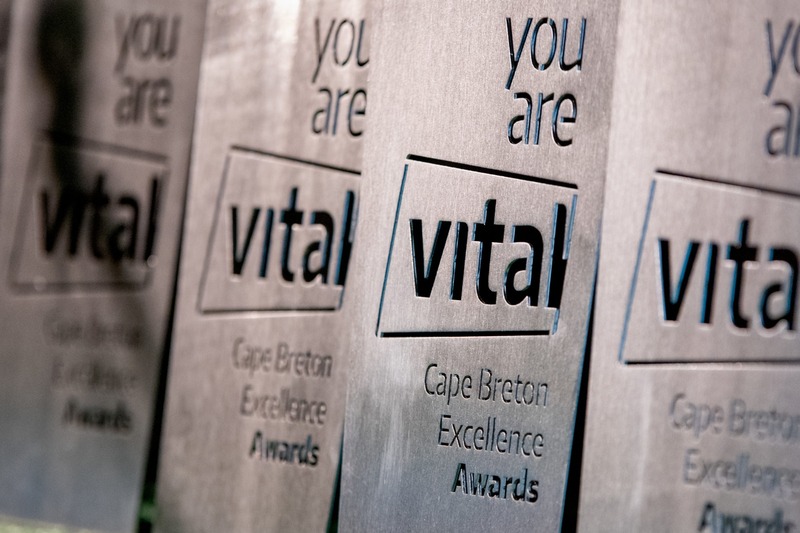 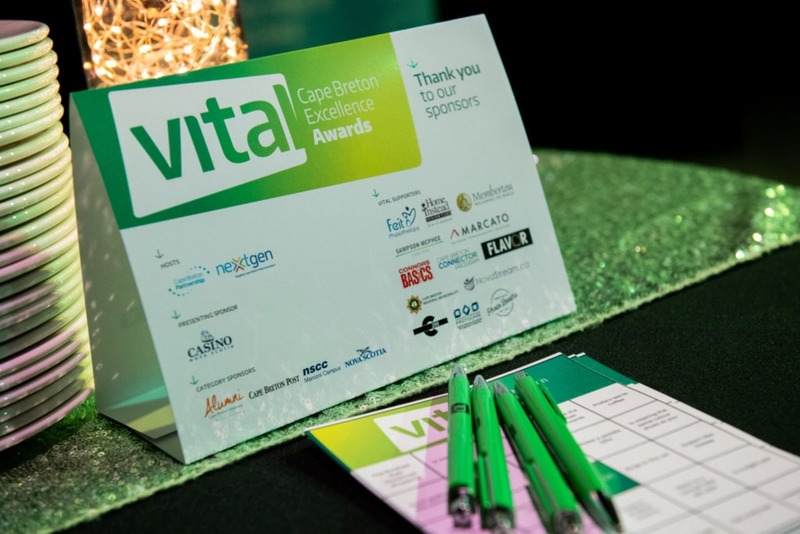 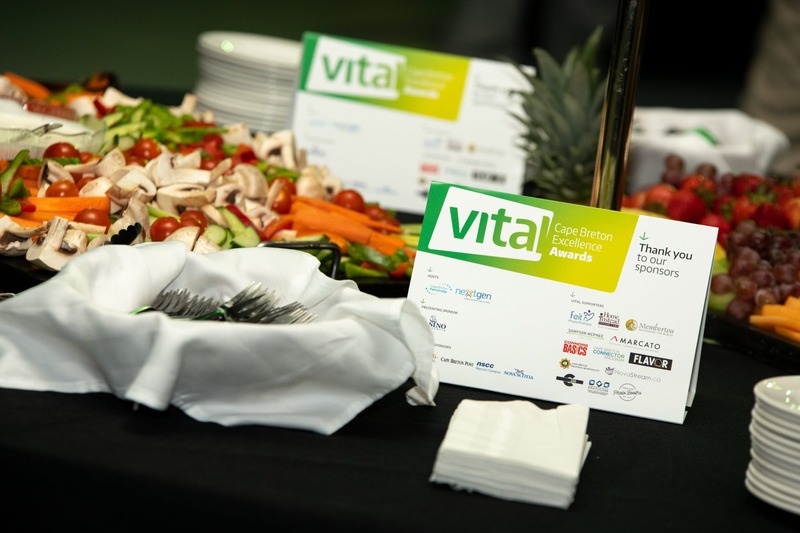 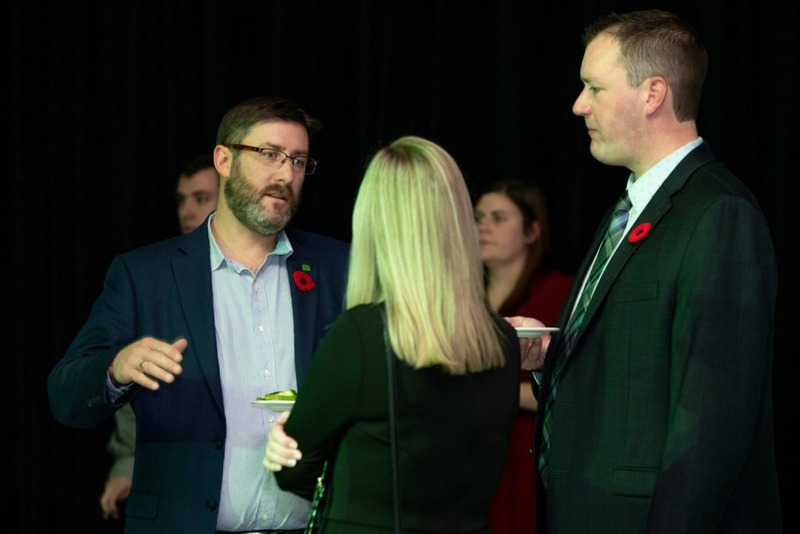 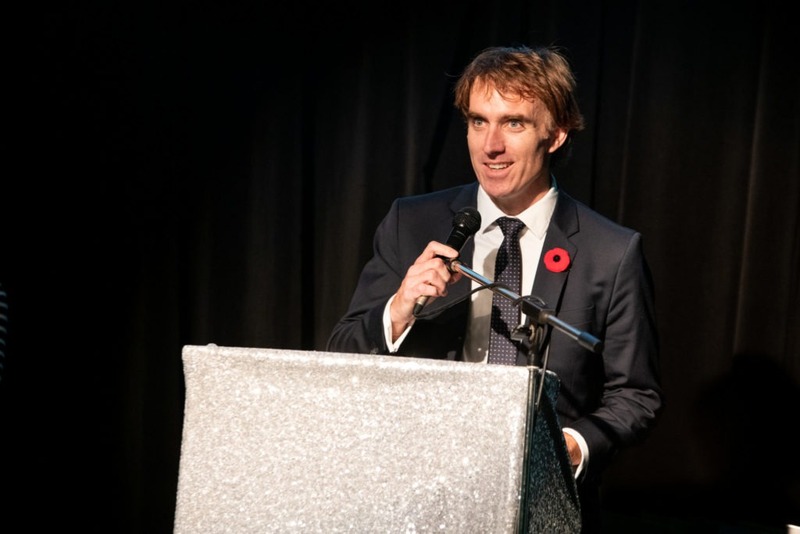 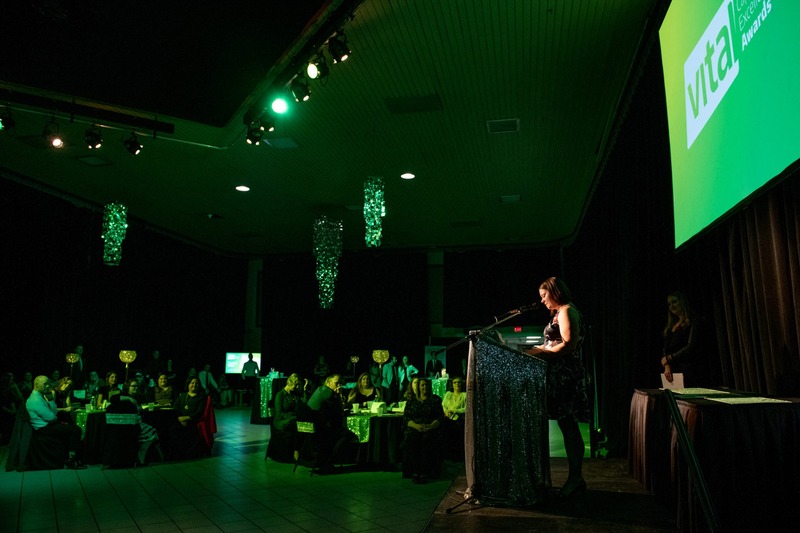 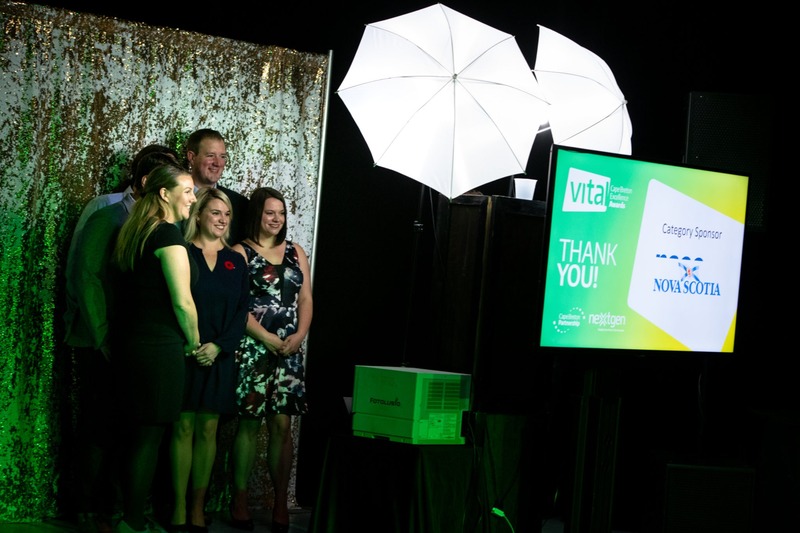 On Friday, November 2, 2018, the fifth annual Vital Awards will be hosted by the NextGen Leadership Society in collaboration with Cape Breton Partnership. 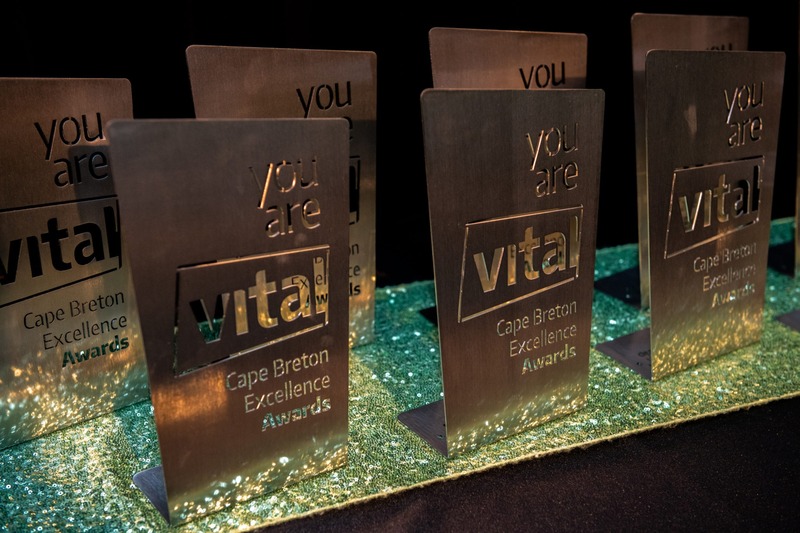 This night will recognize the success and talents our region’s youth at the inaugural Vital Cape Breton Excellence Awards. 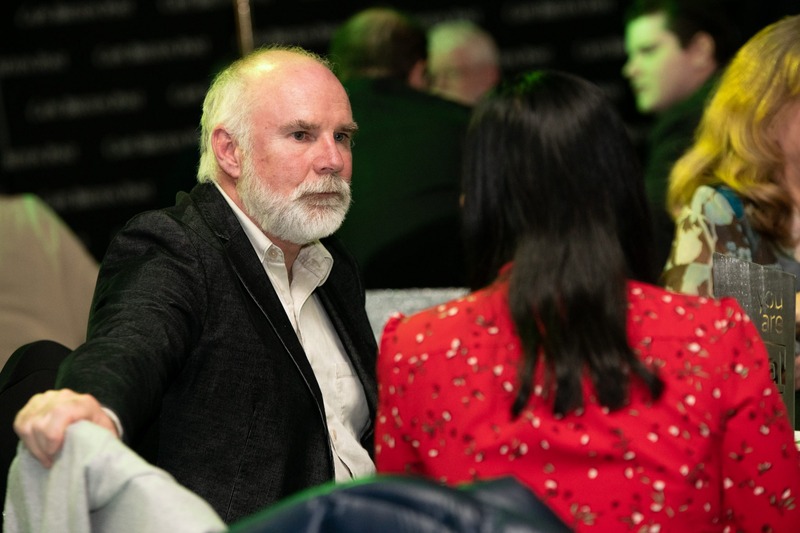 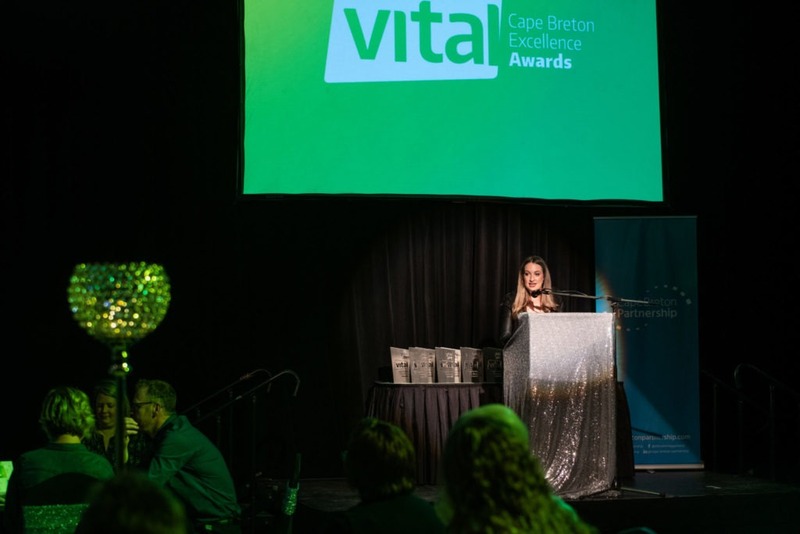 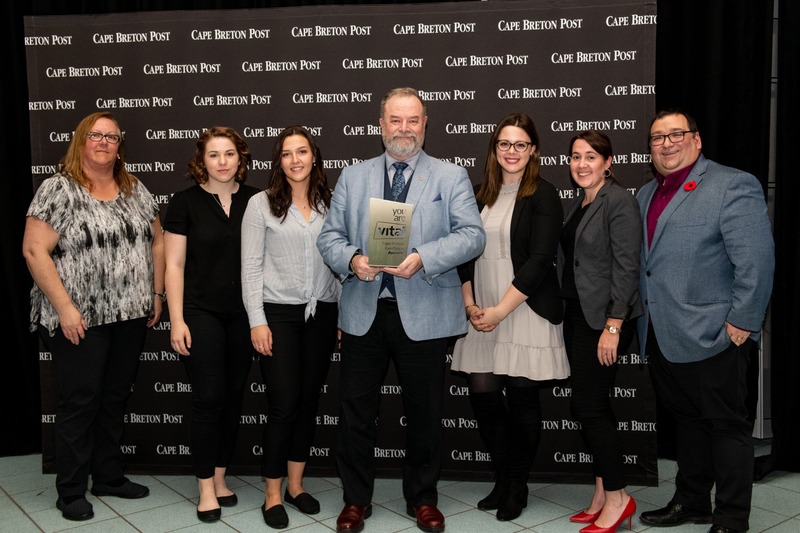 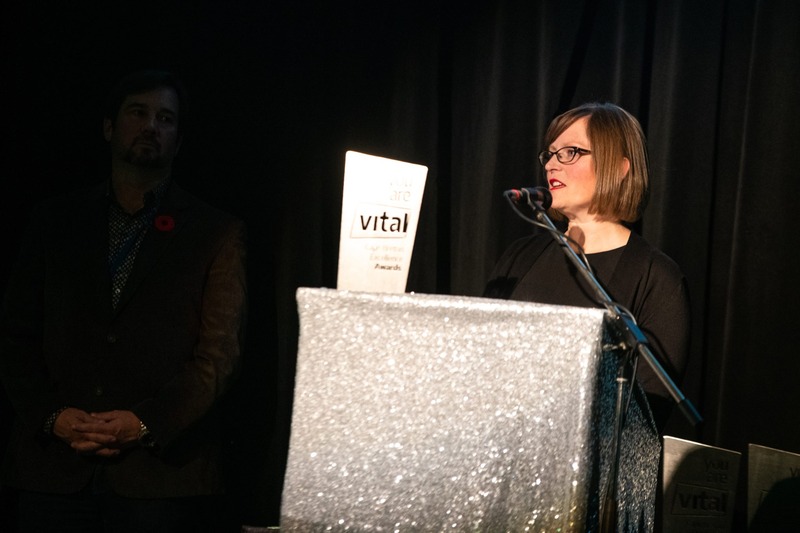 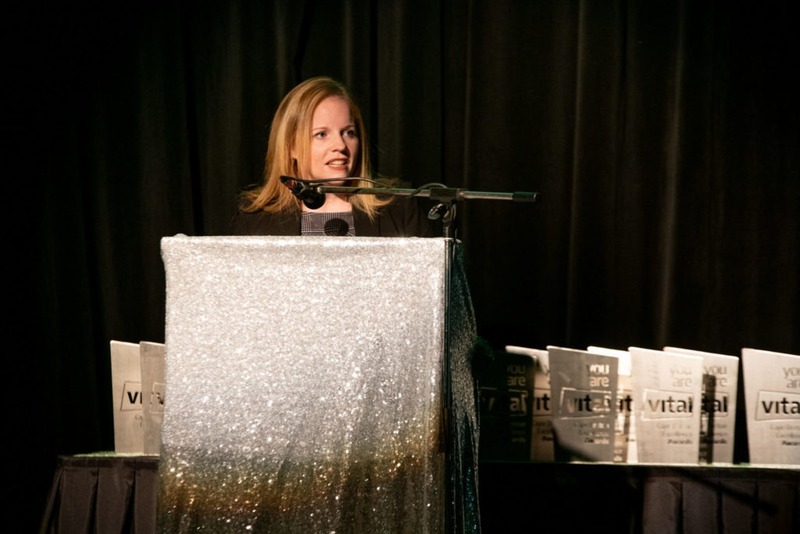 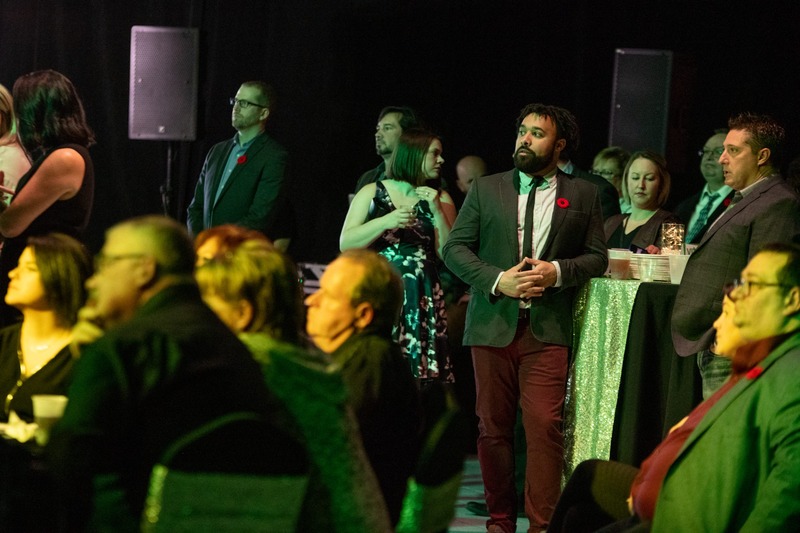 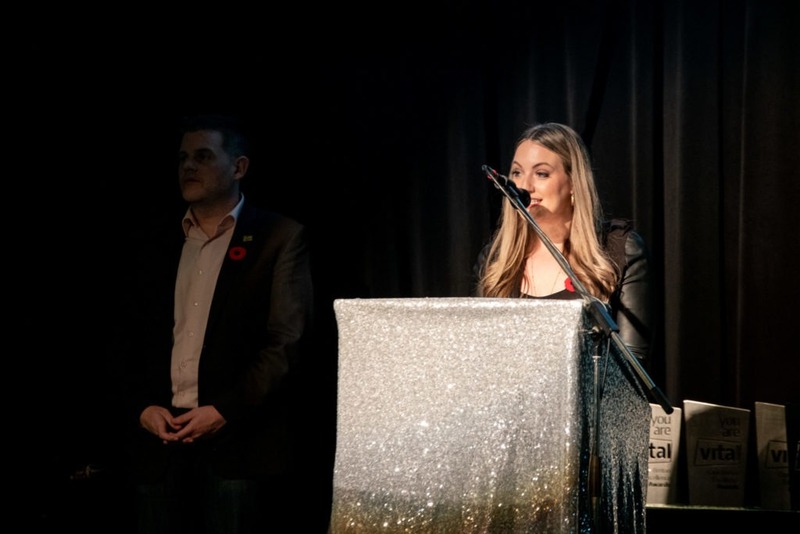 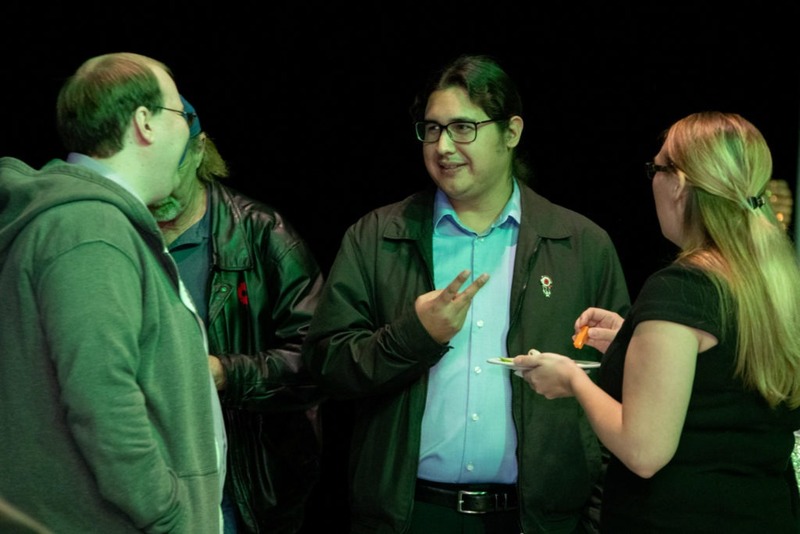 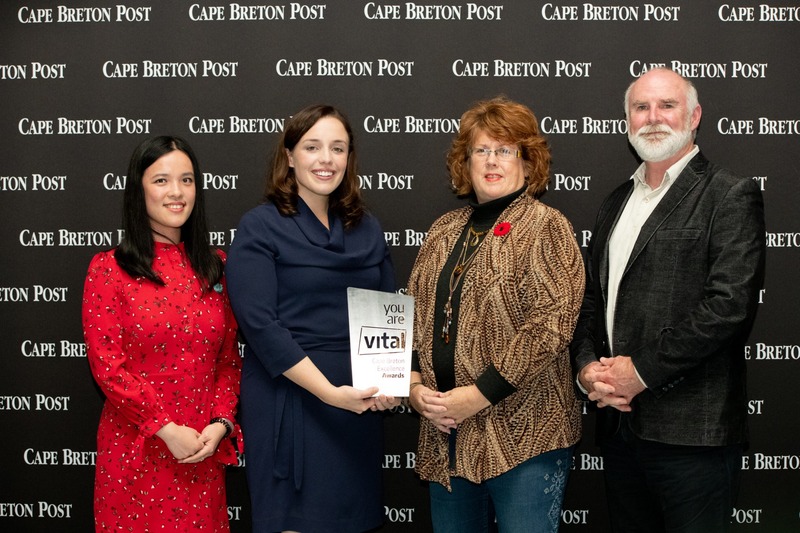 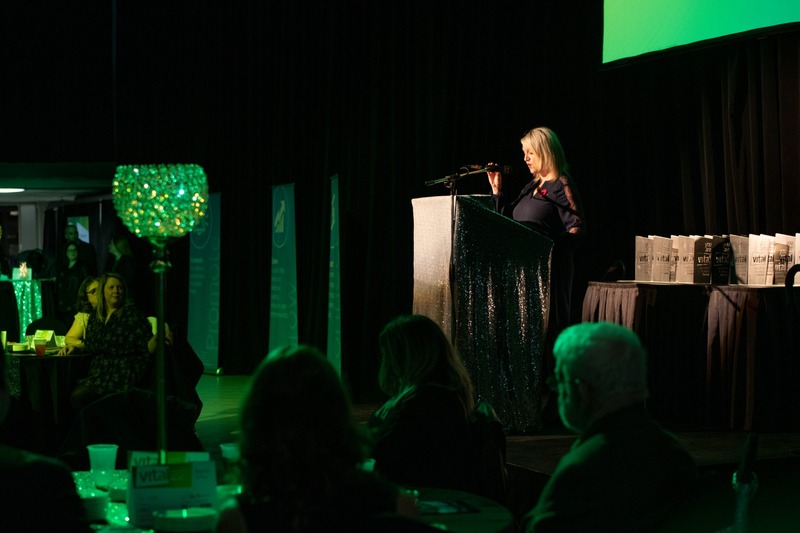 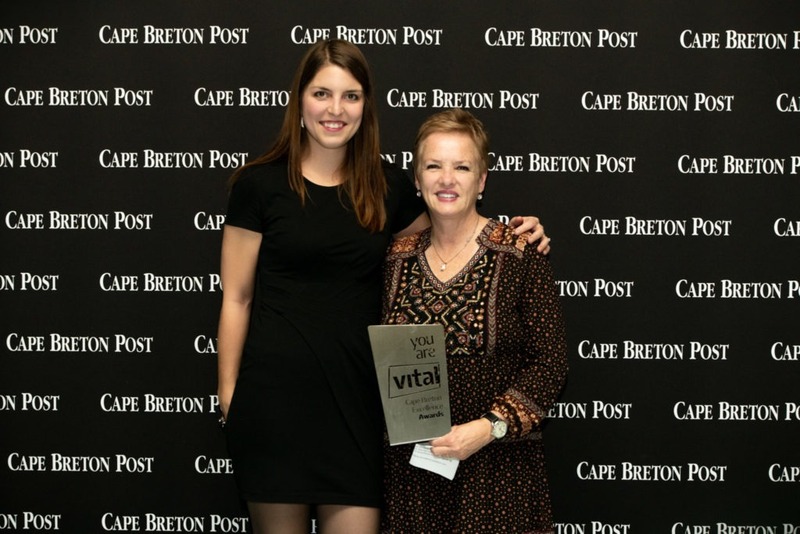 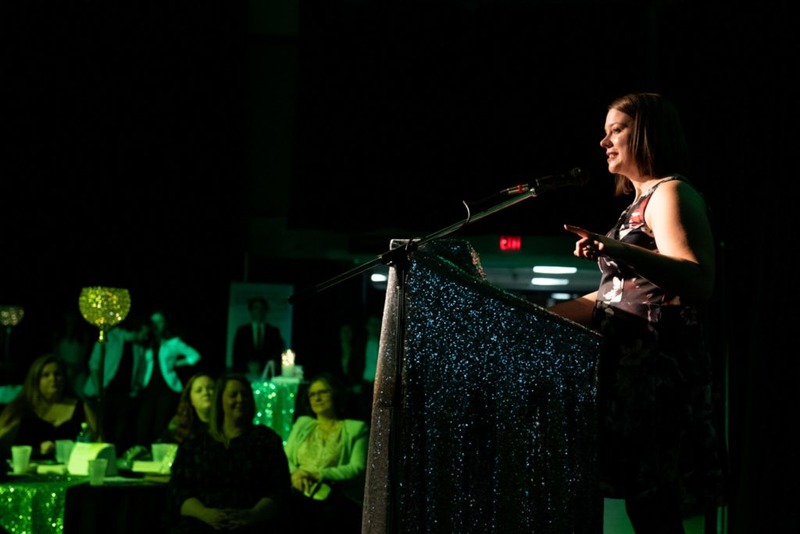 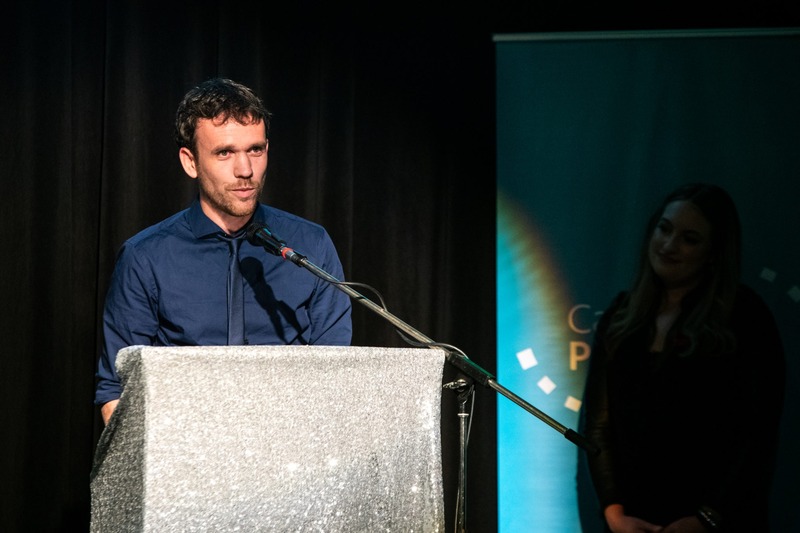 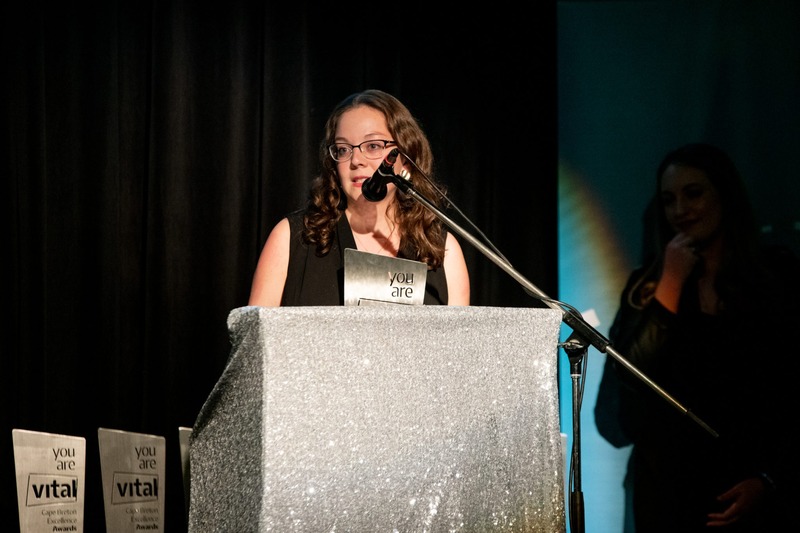 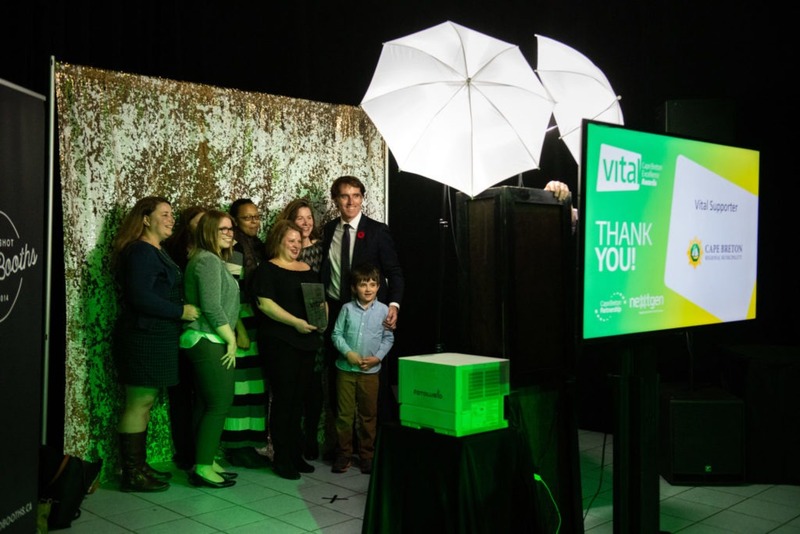 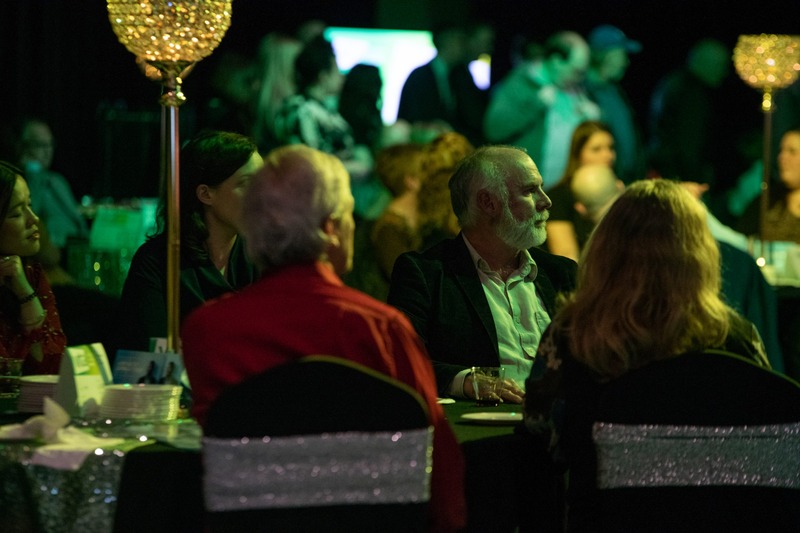 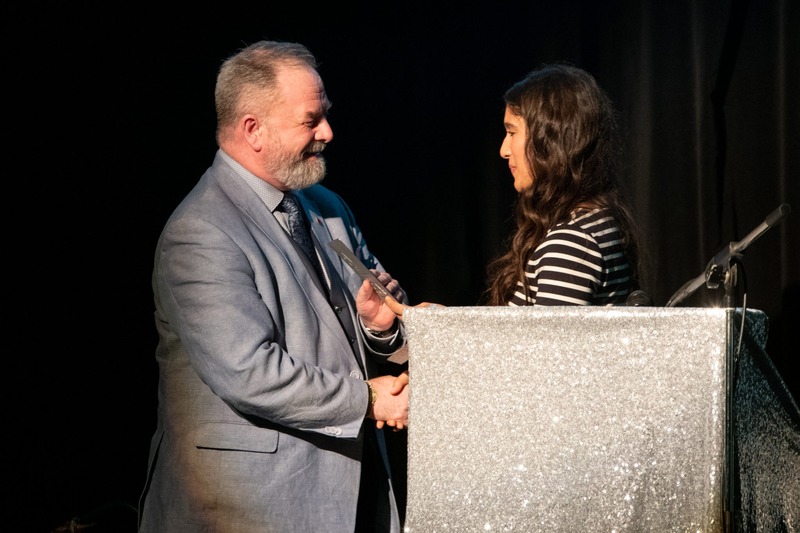 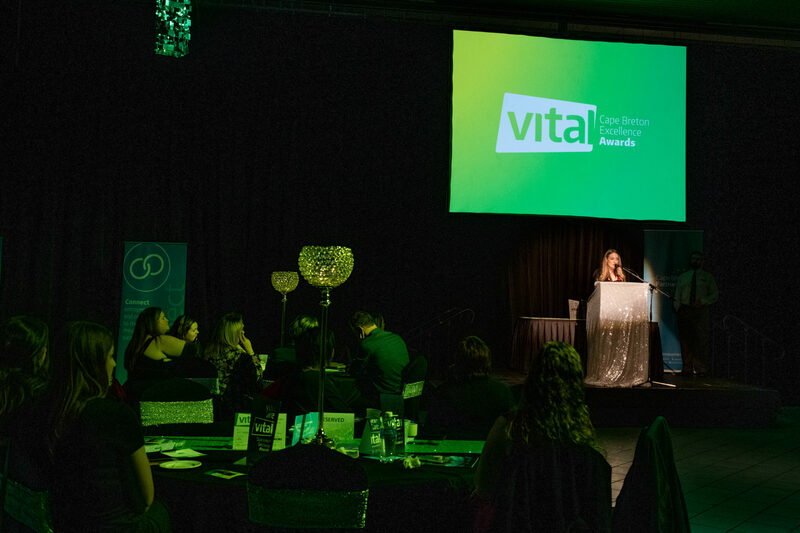 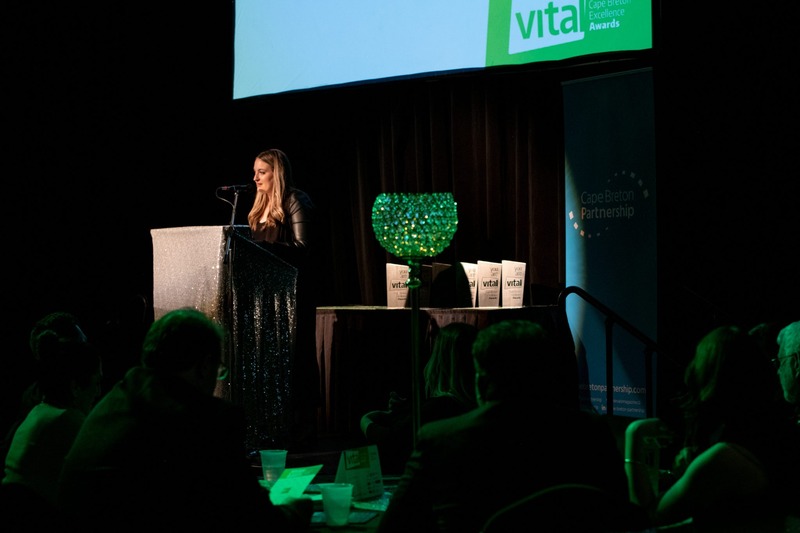 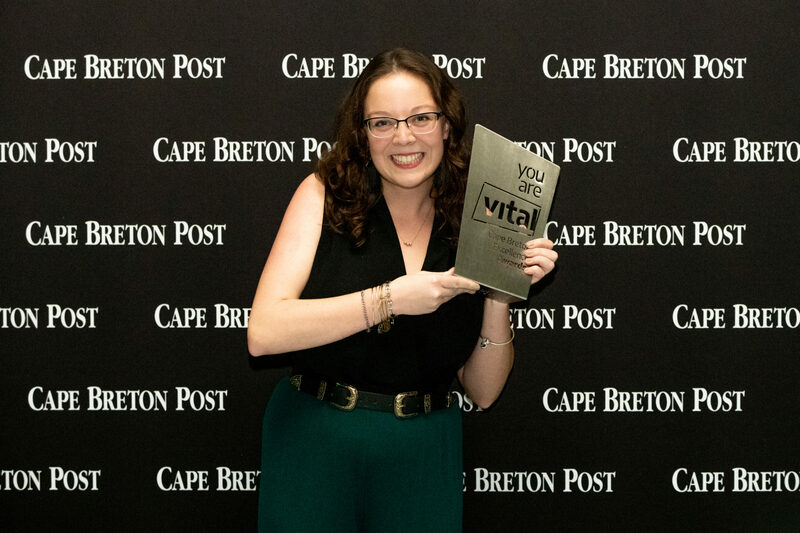 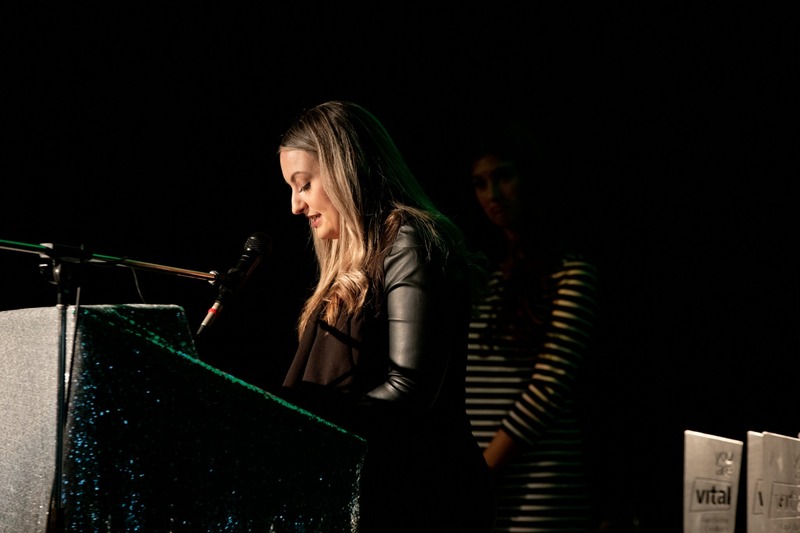 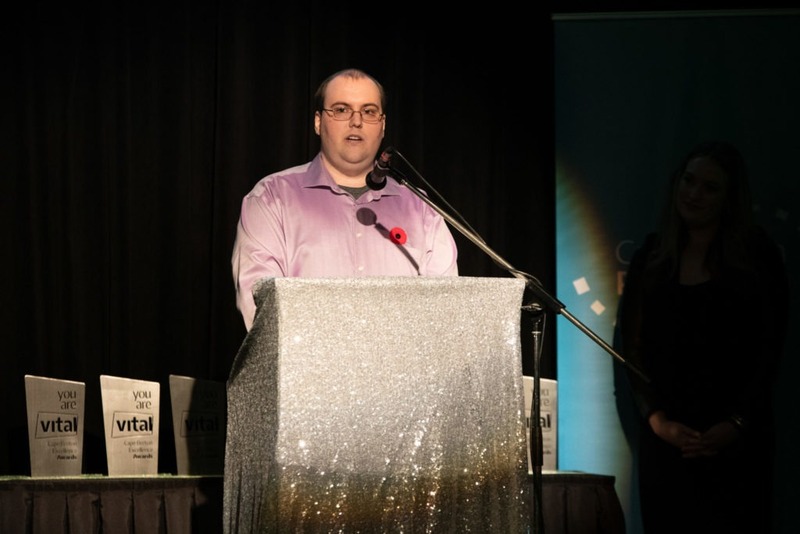 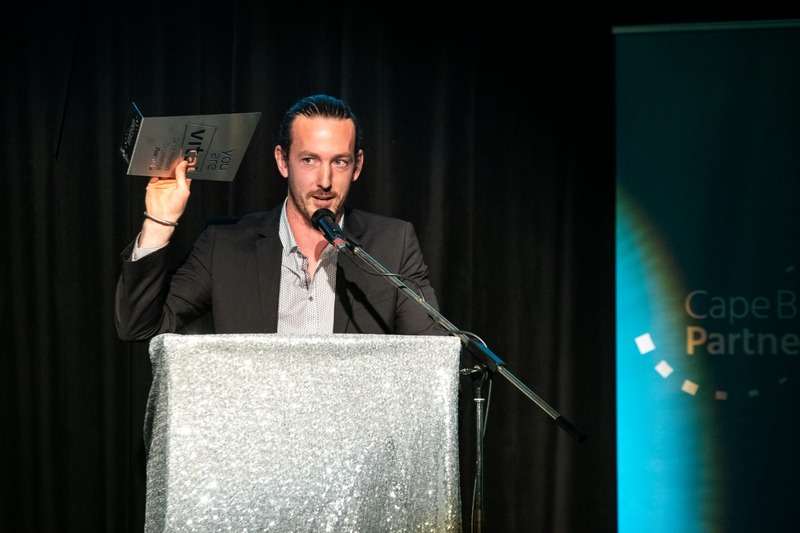 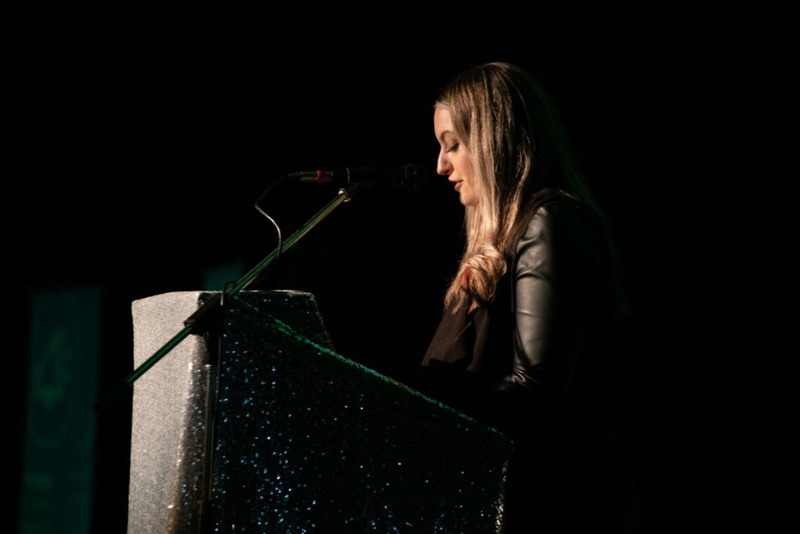 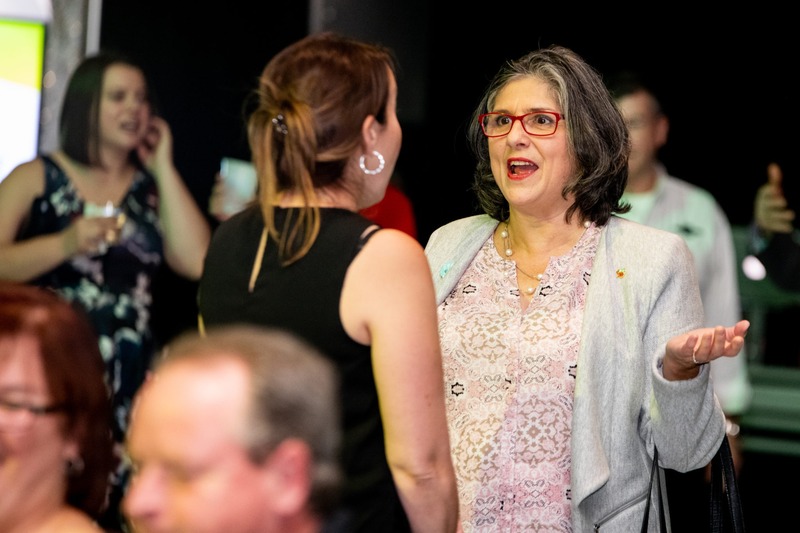 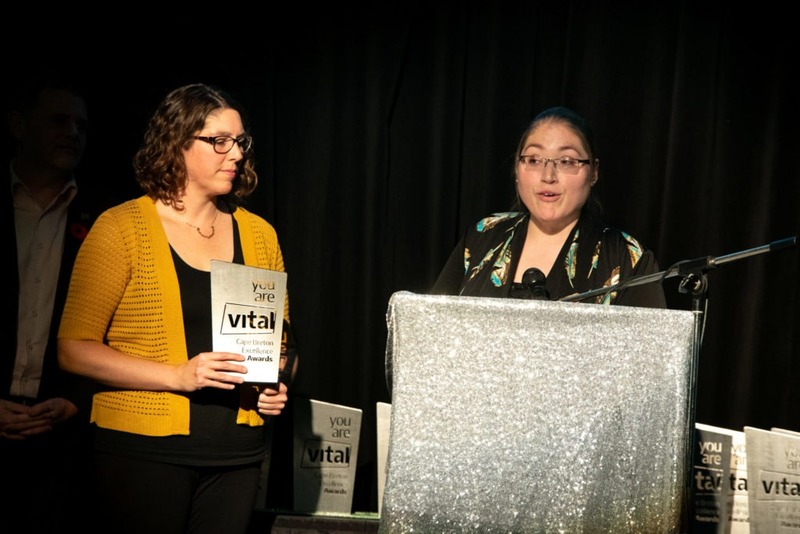 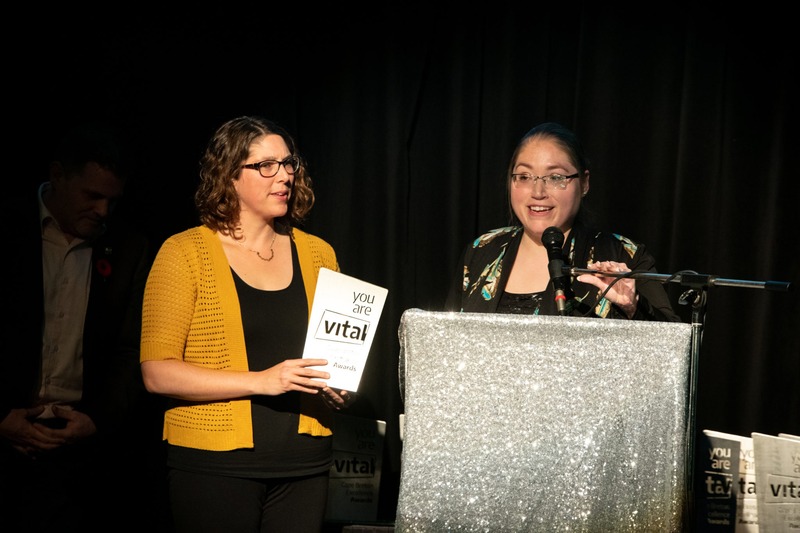 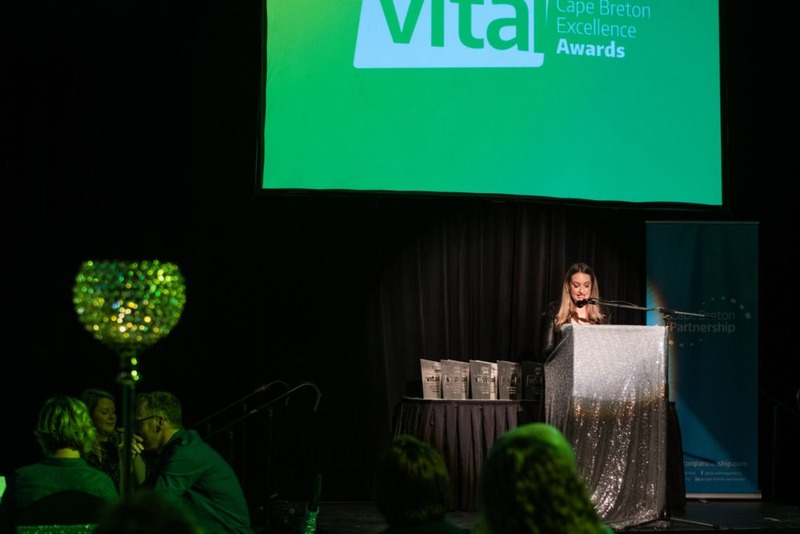 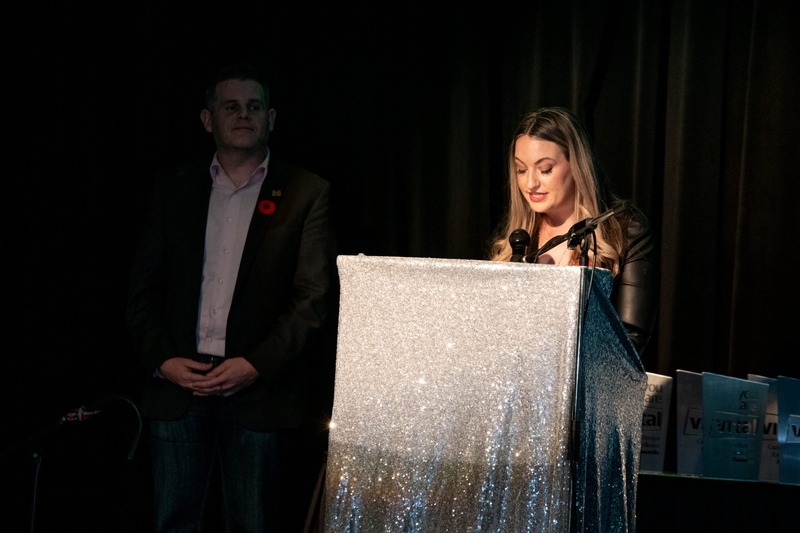 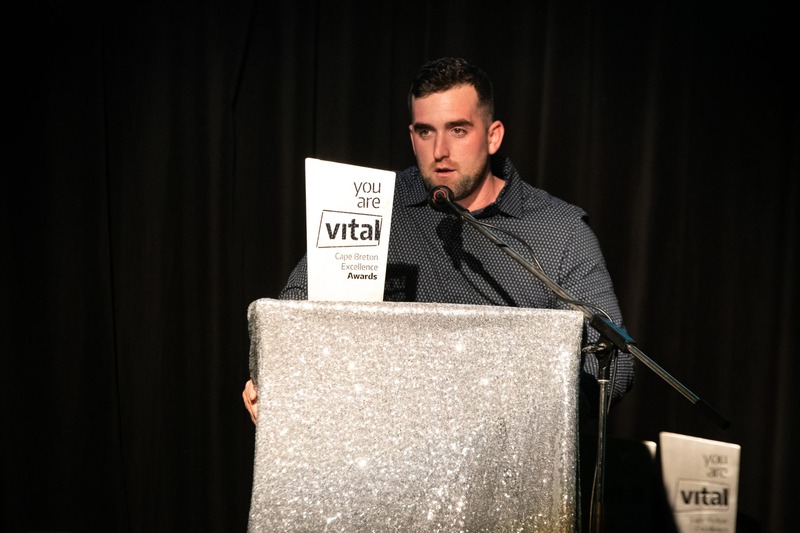 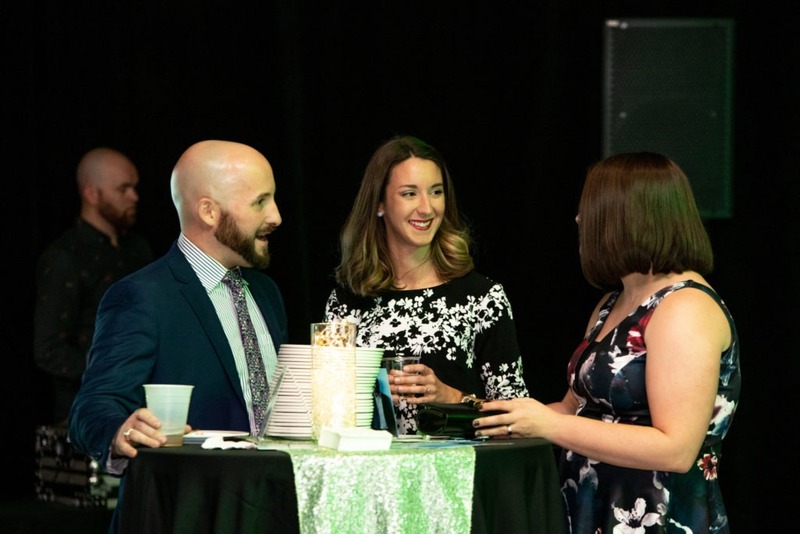 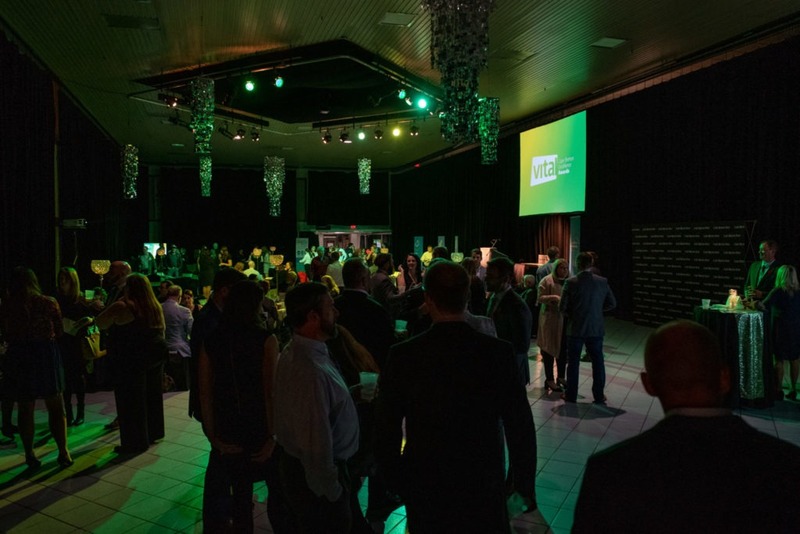 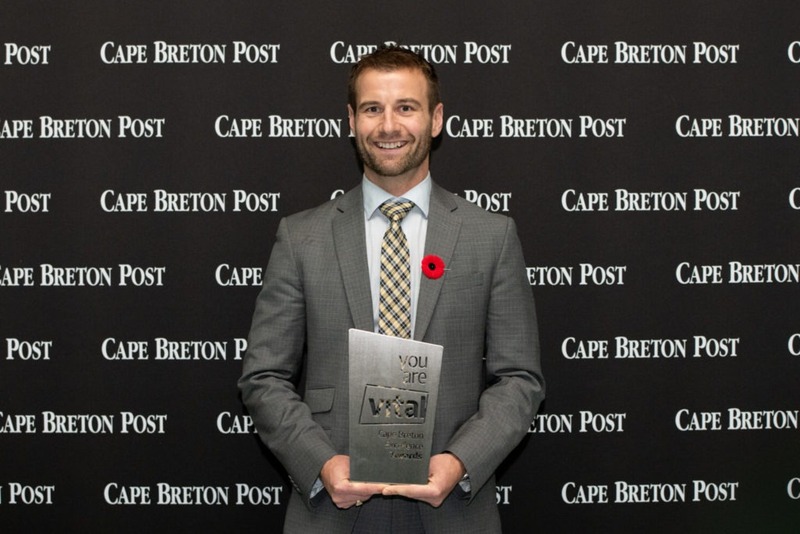 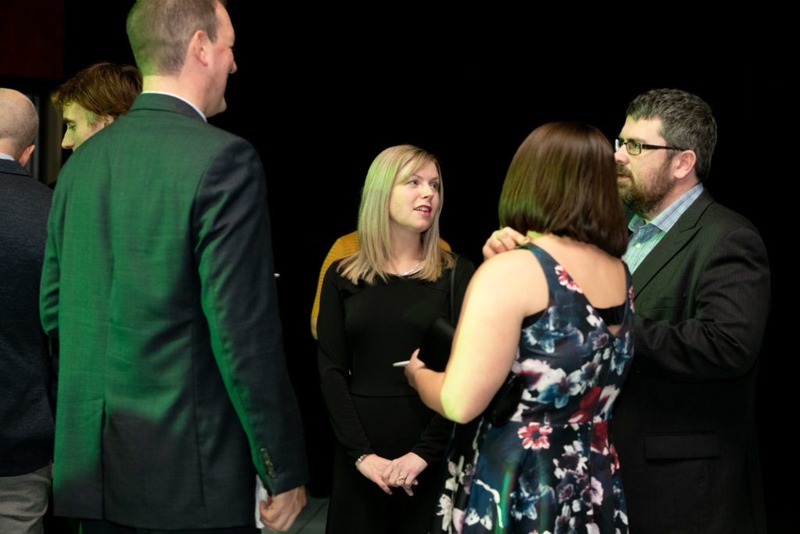 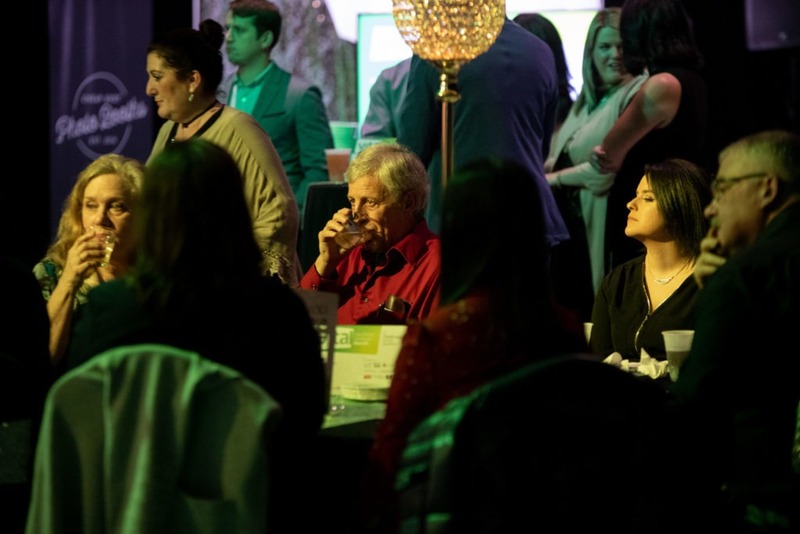 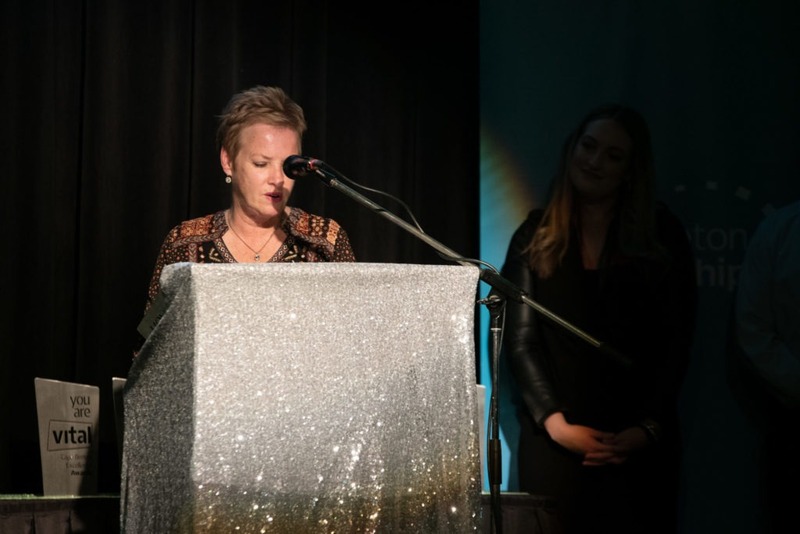 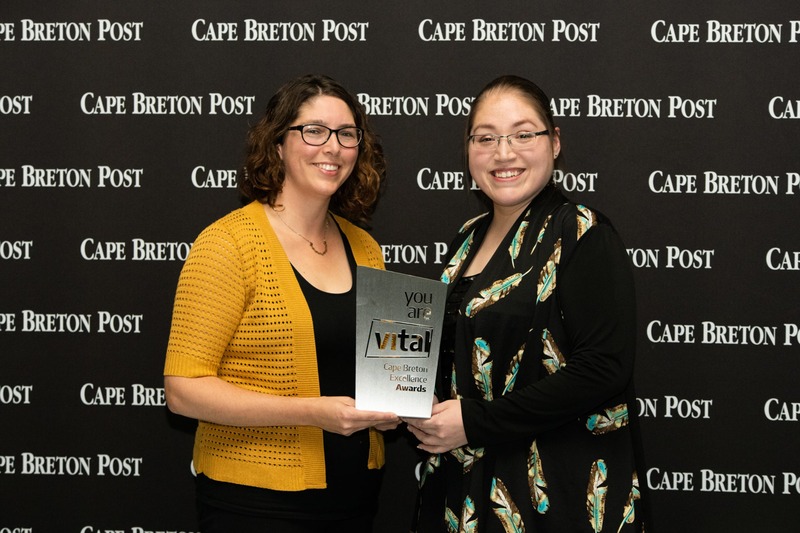 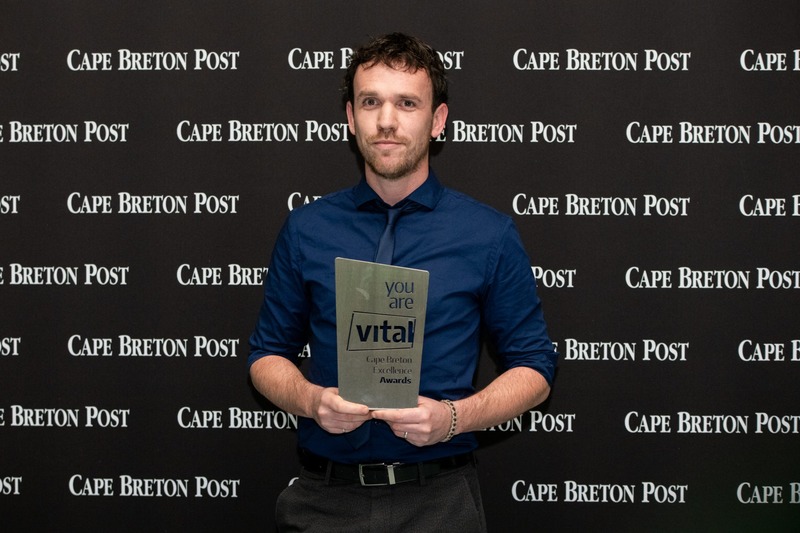 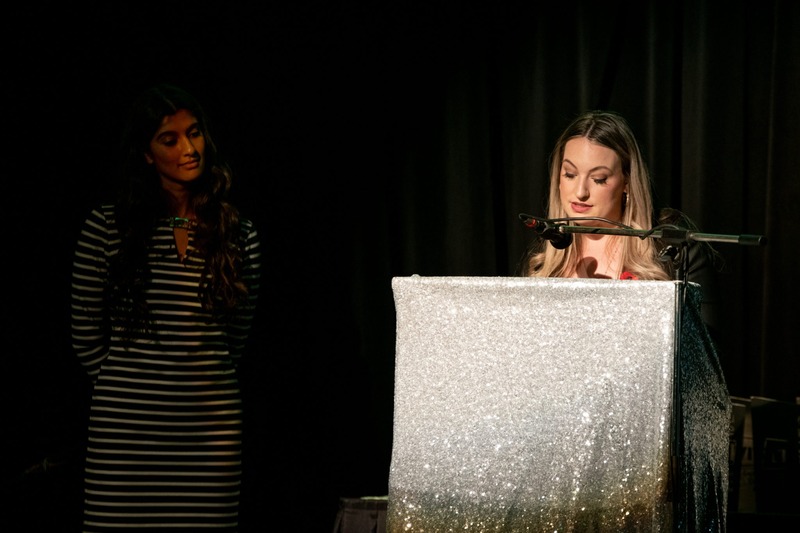 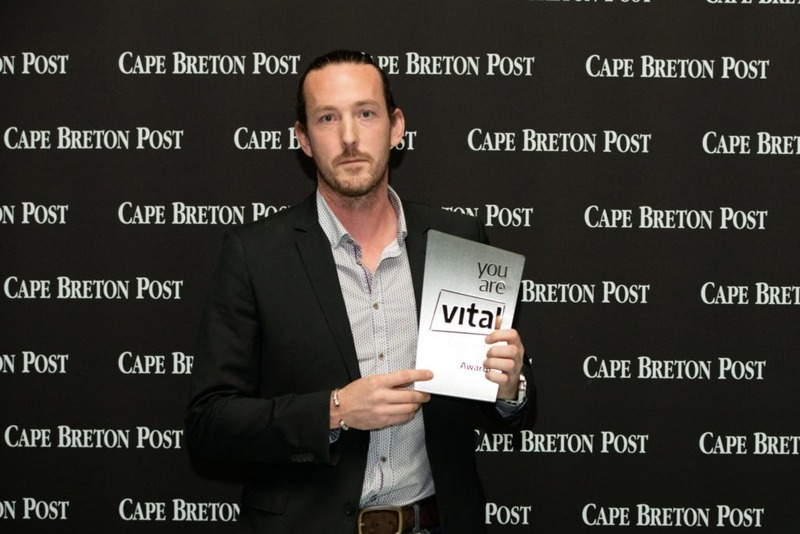 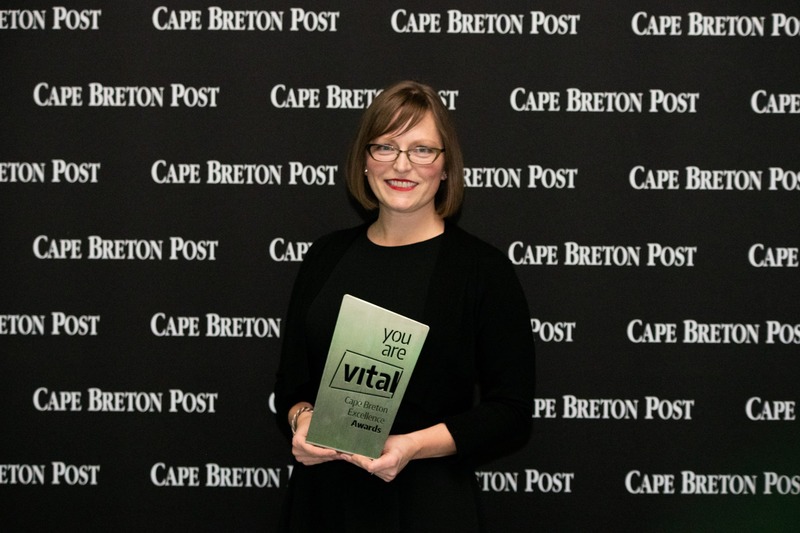 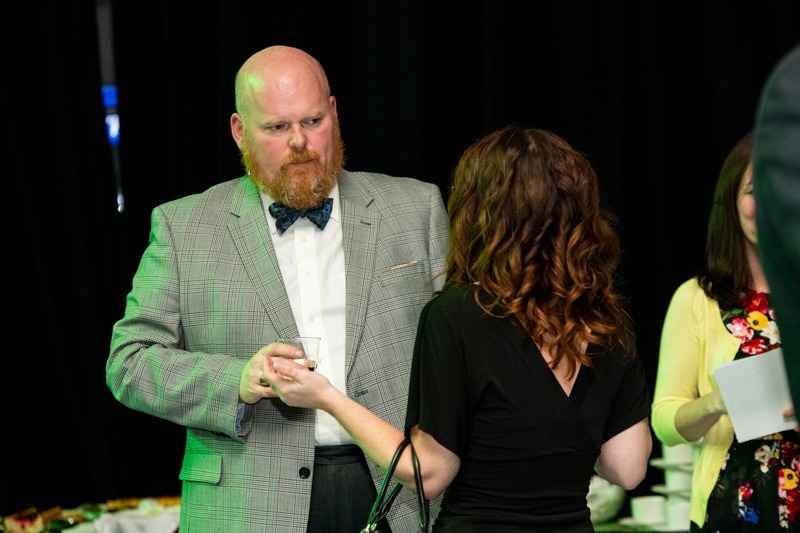 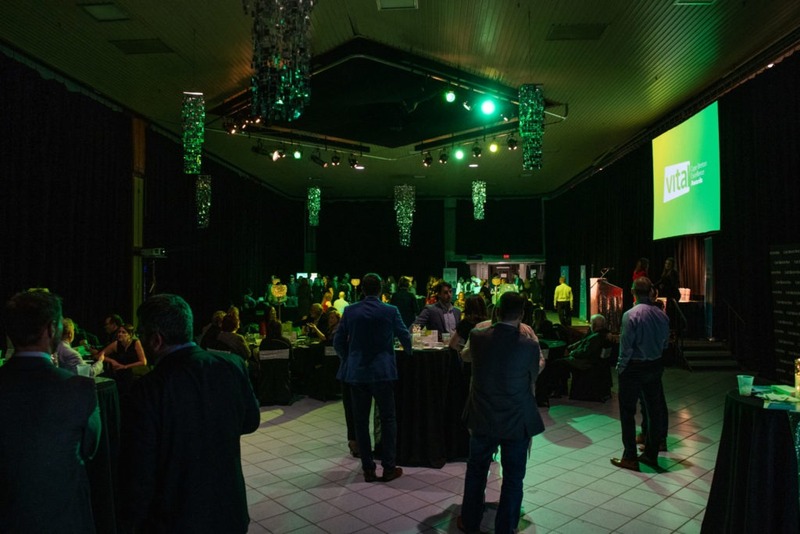 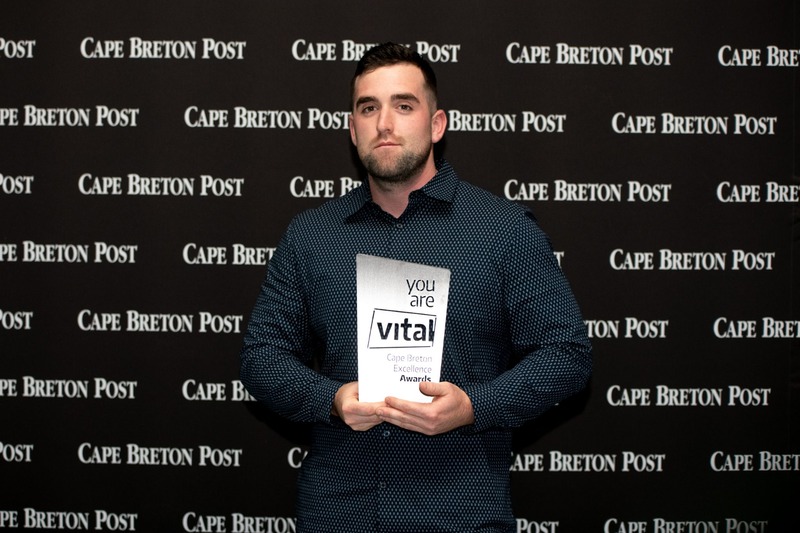 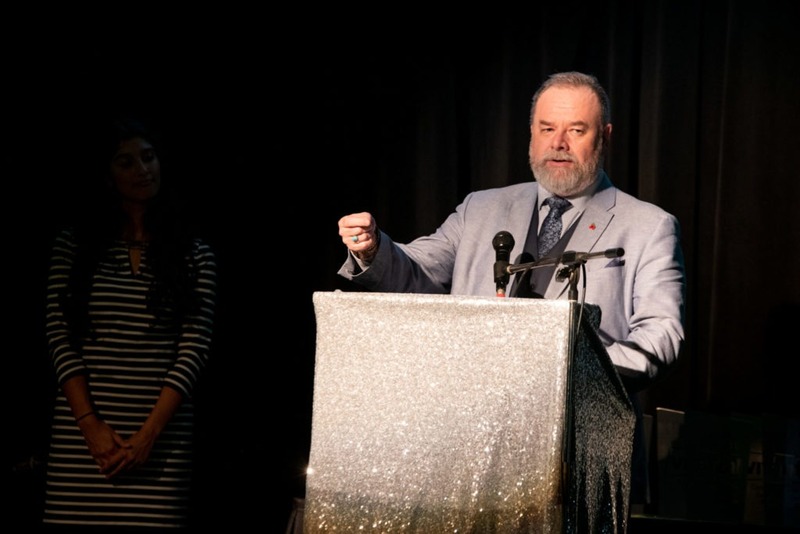 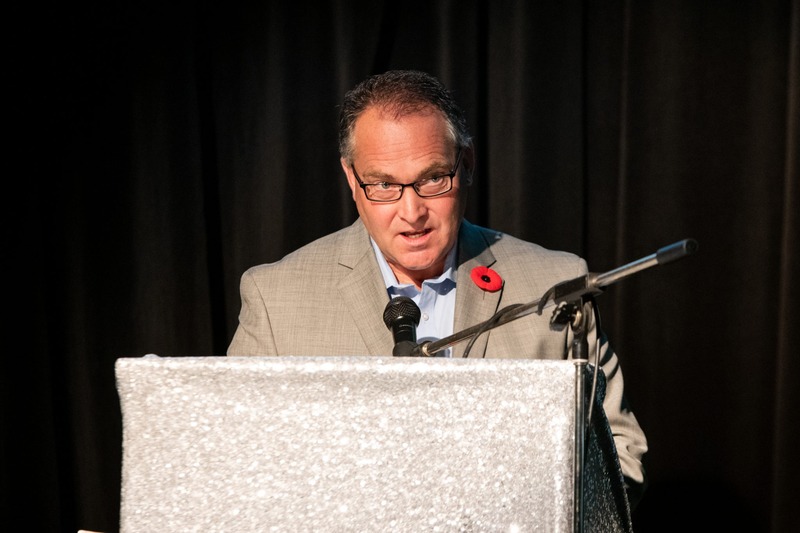 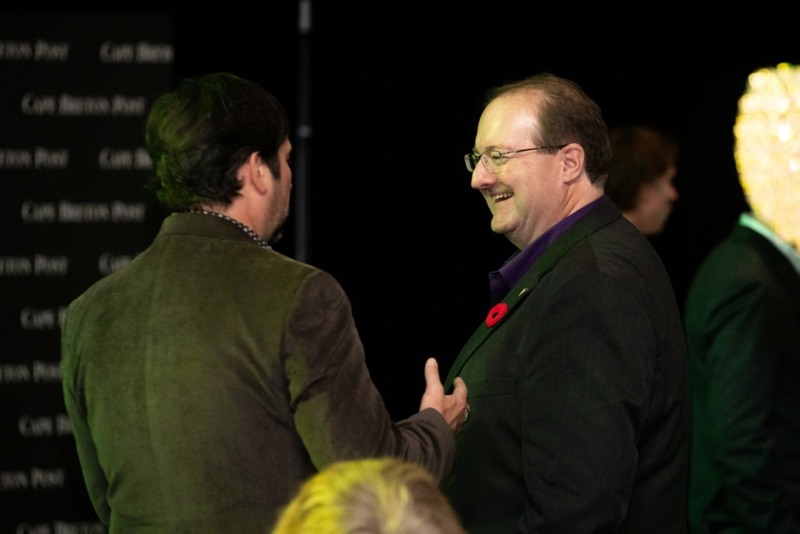 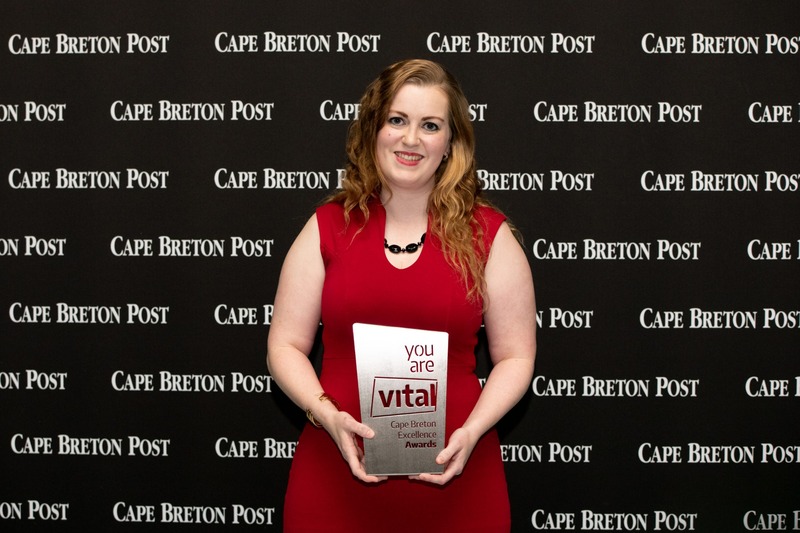 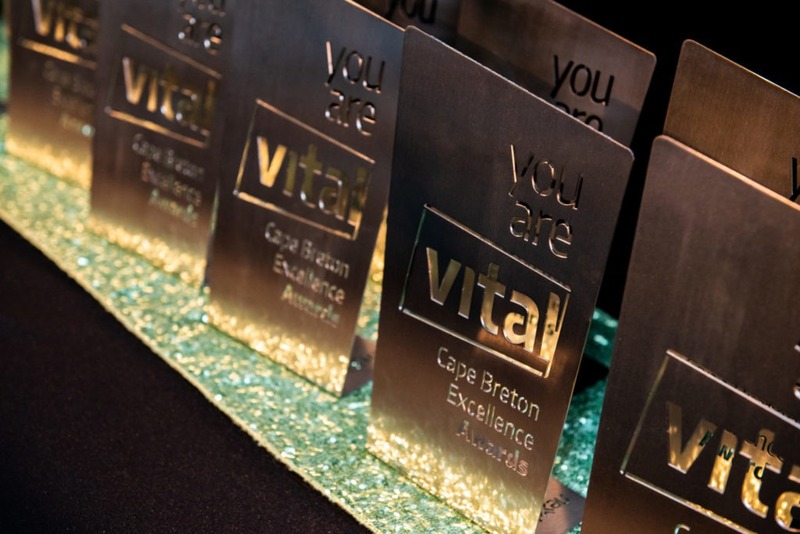 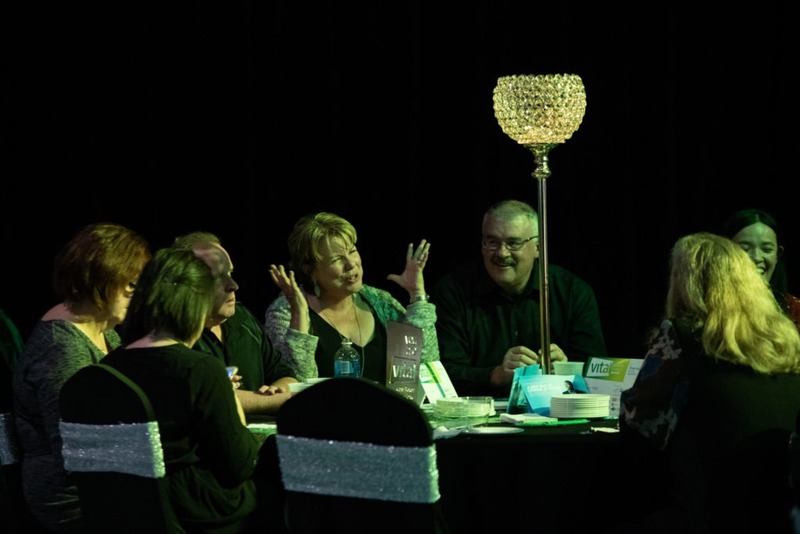 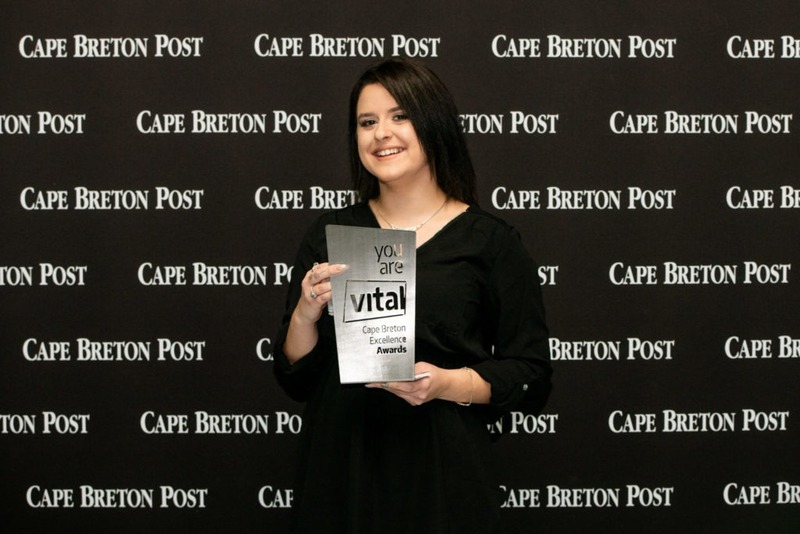 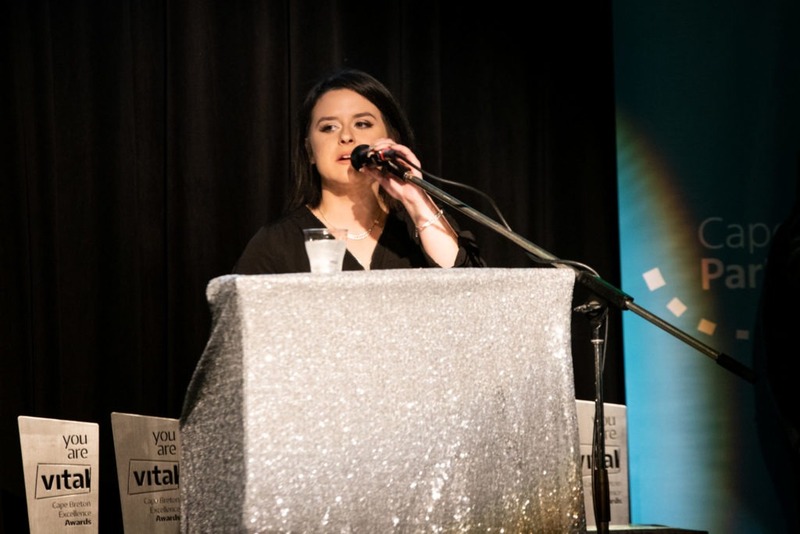 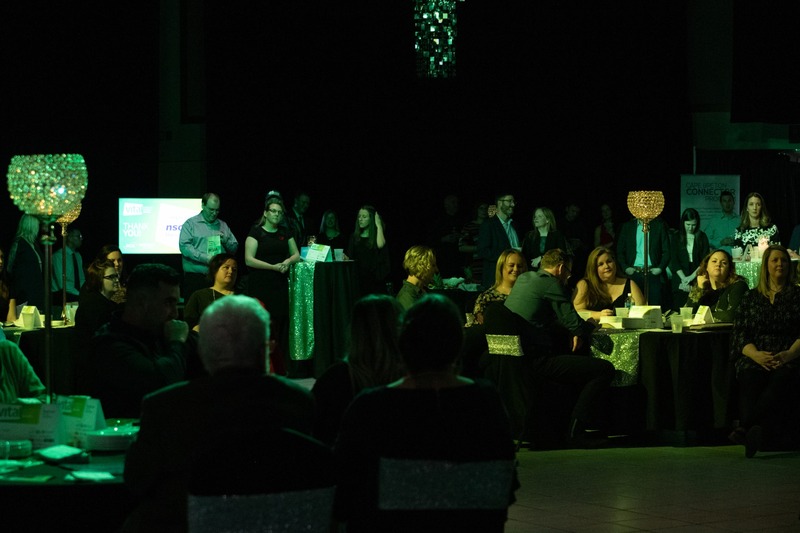 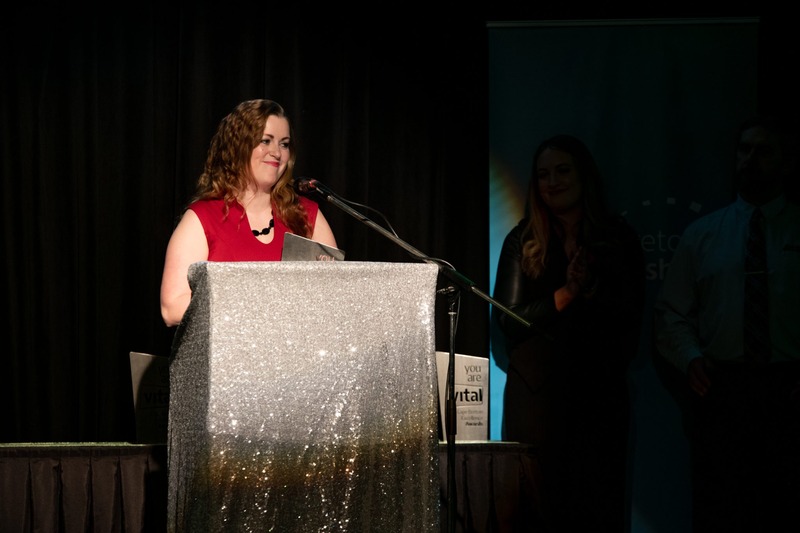 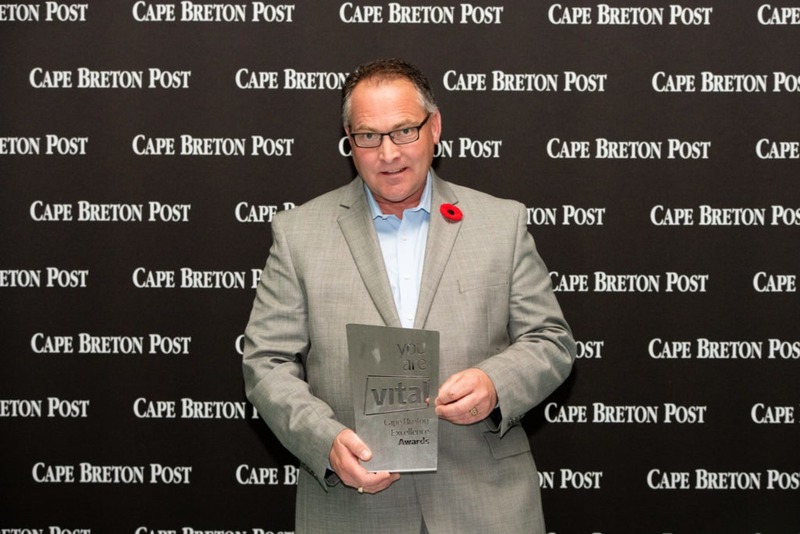 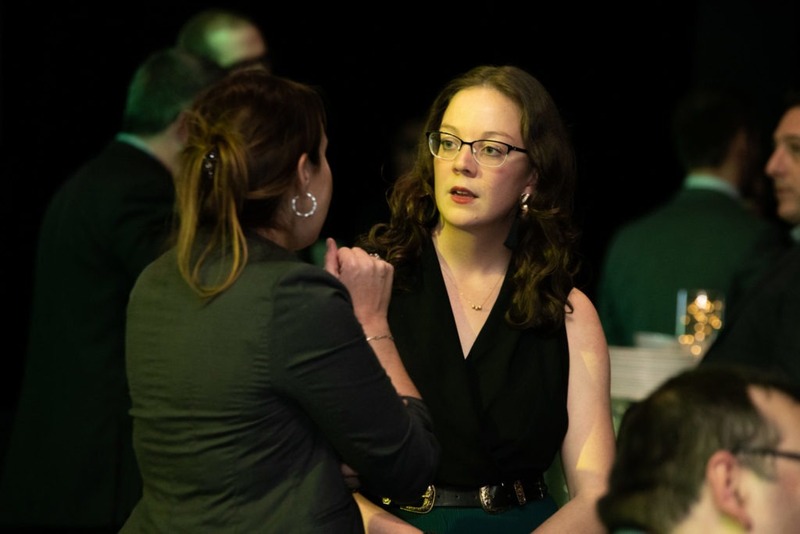 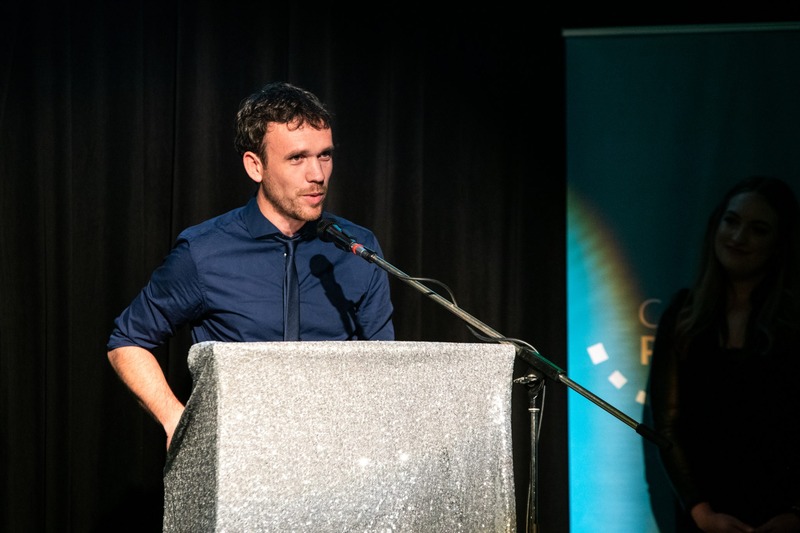 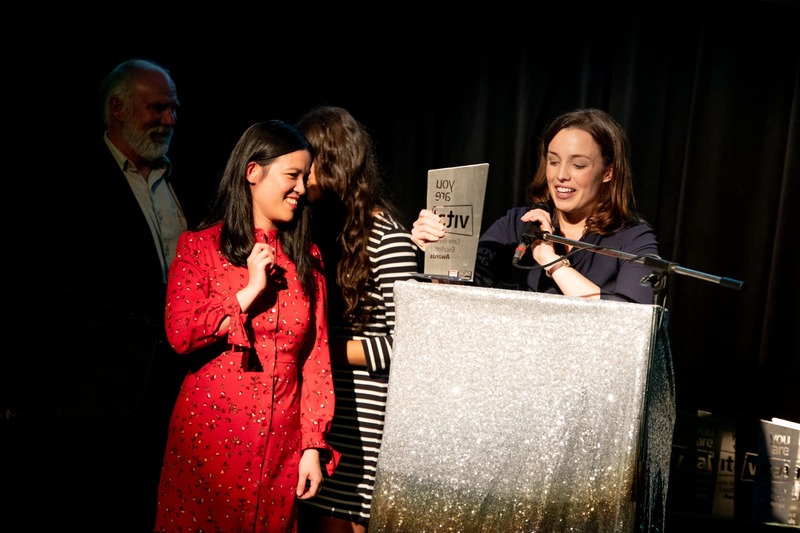 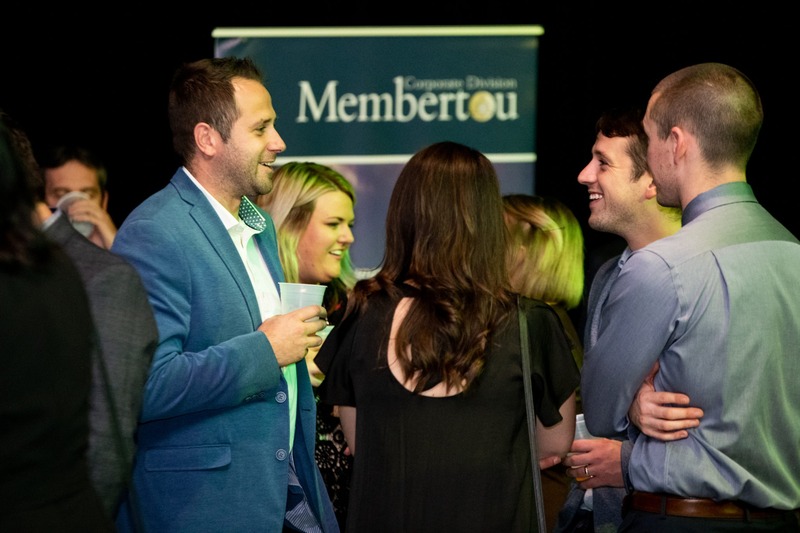 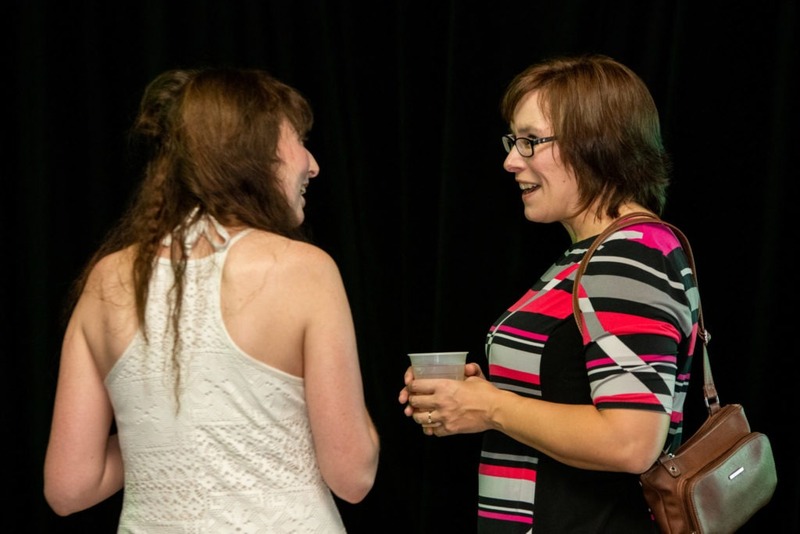 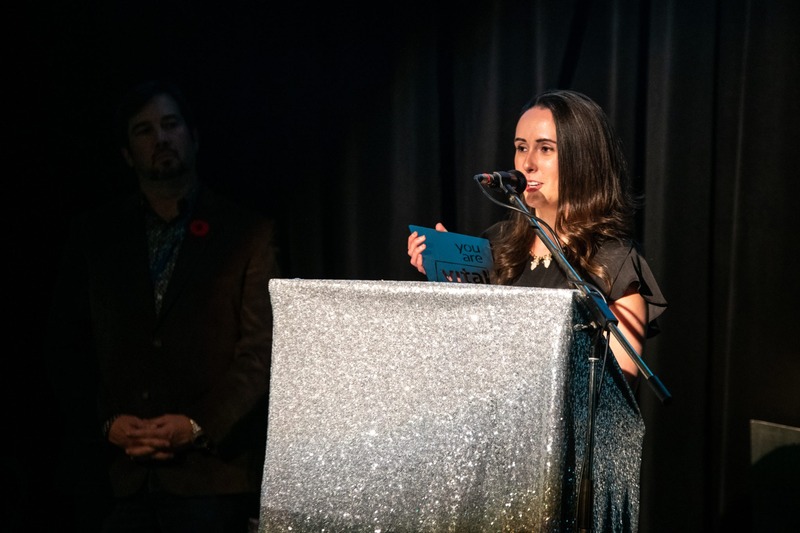 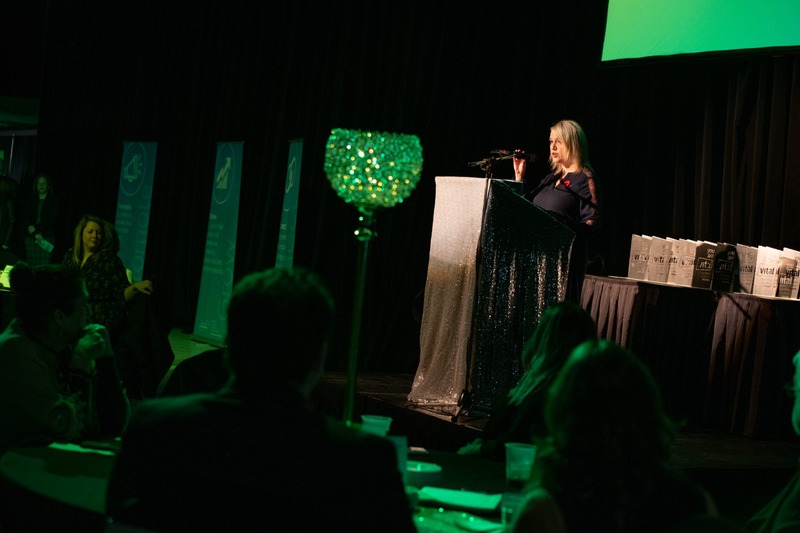 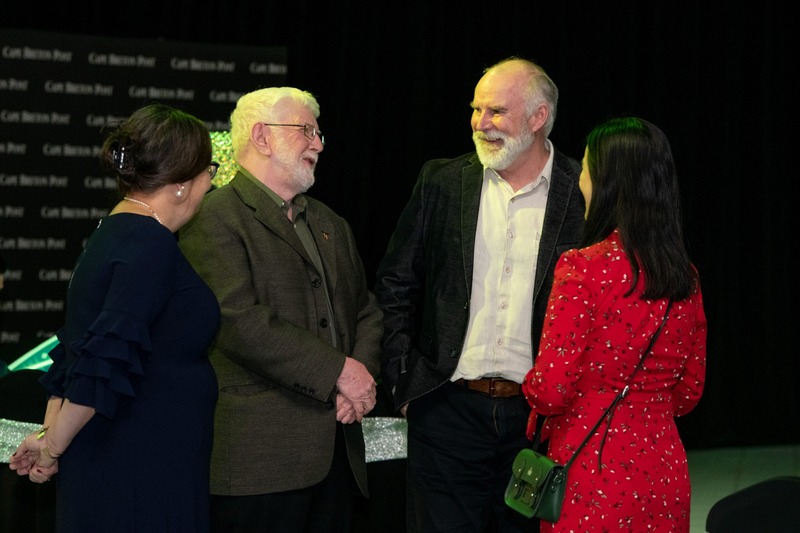 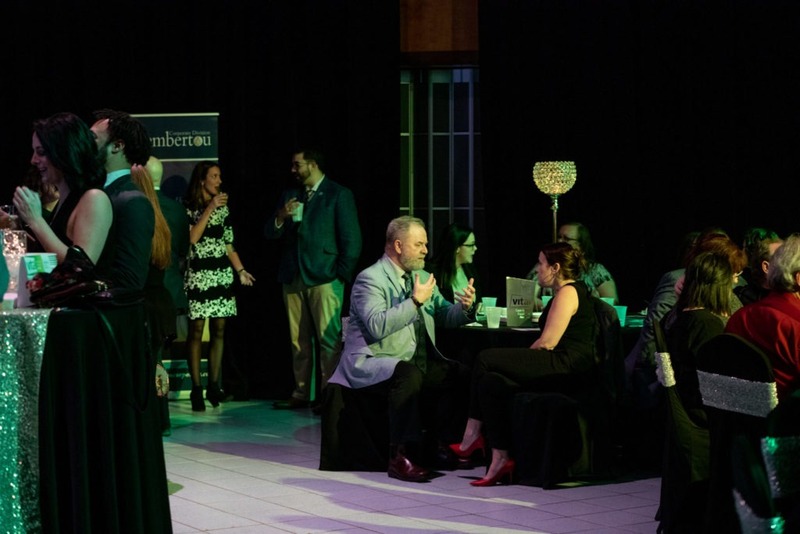 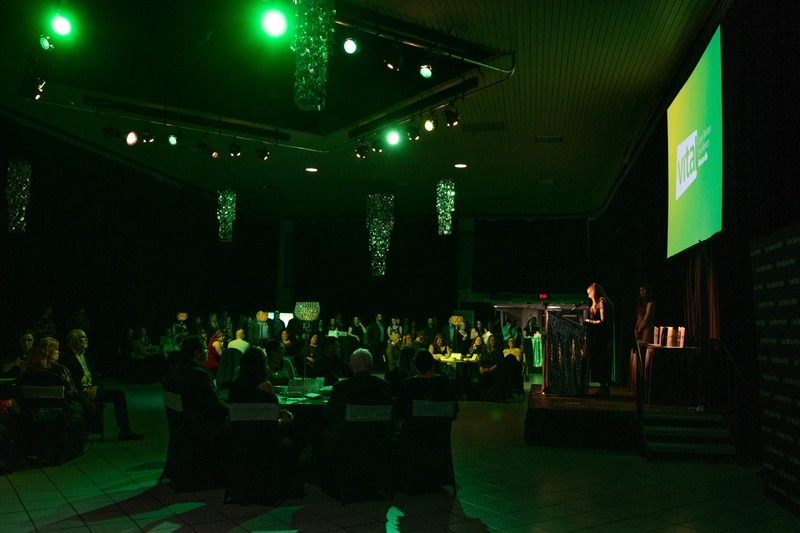 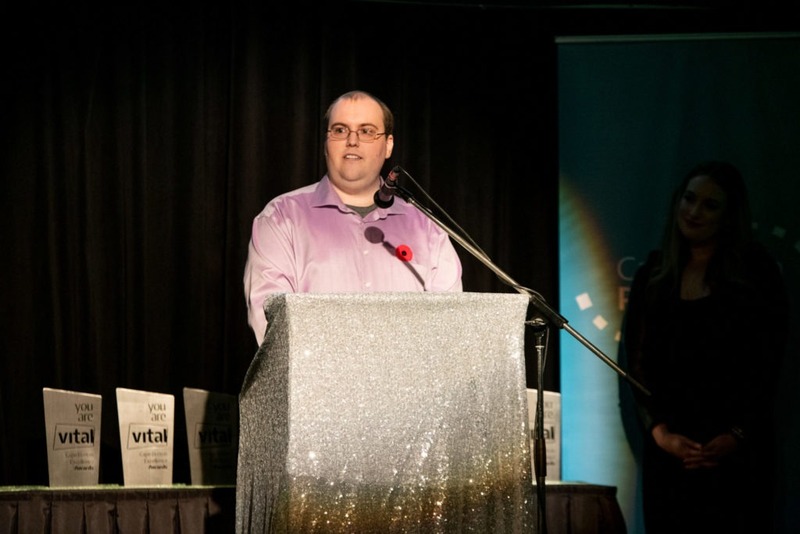 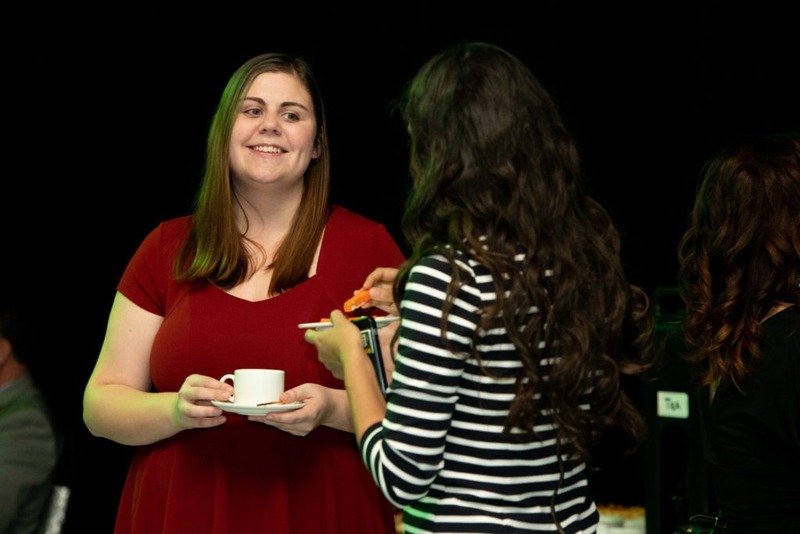 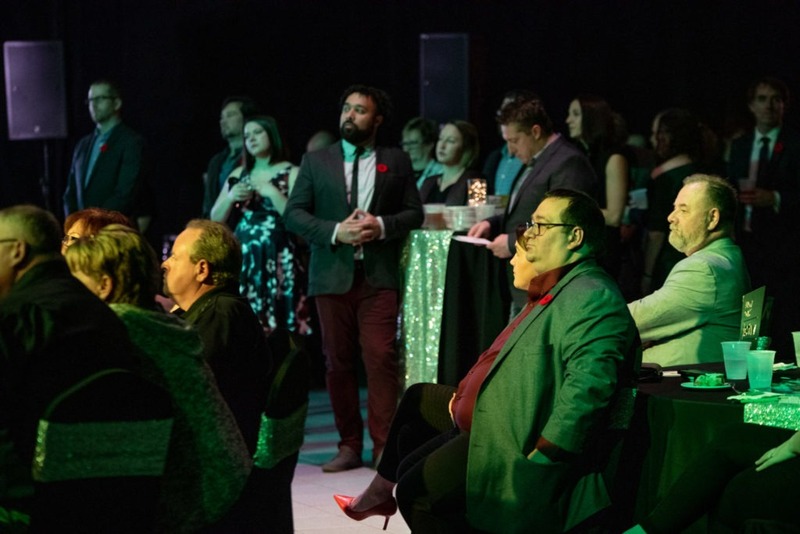 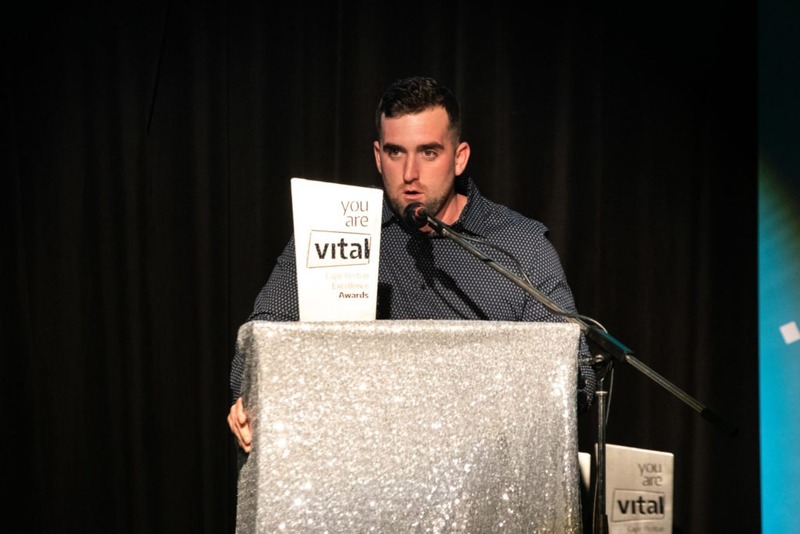 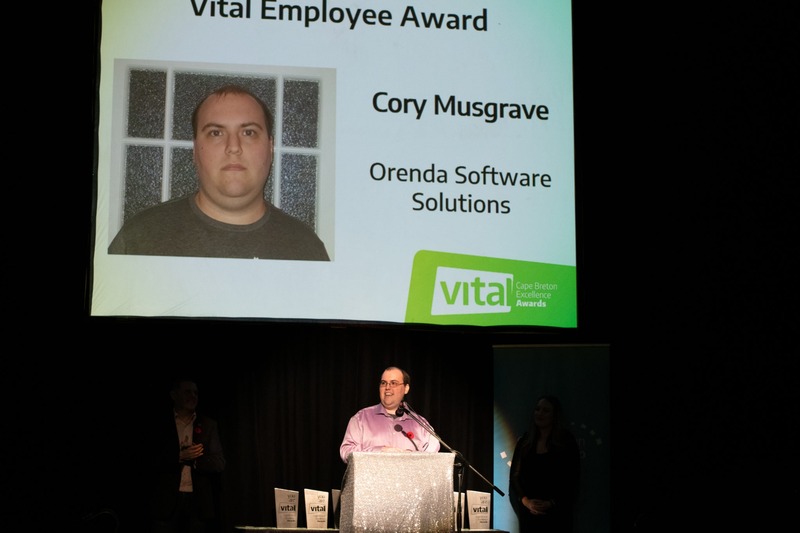 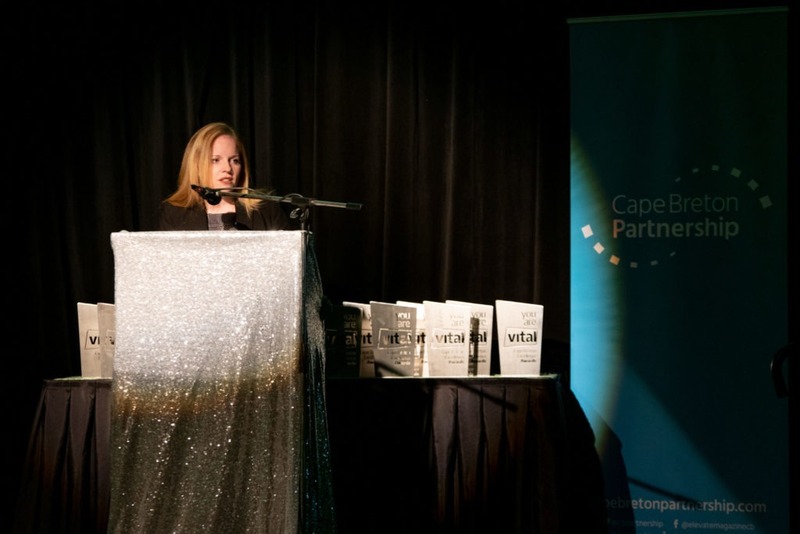 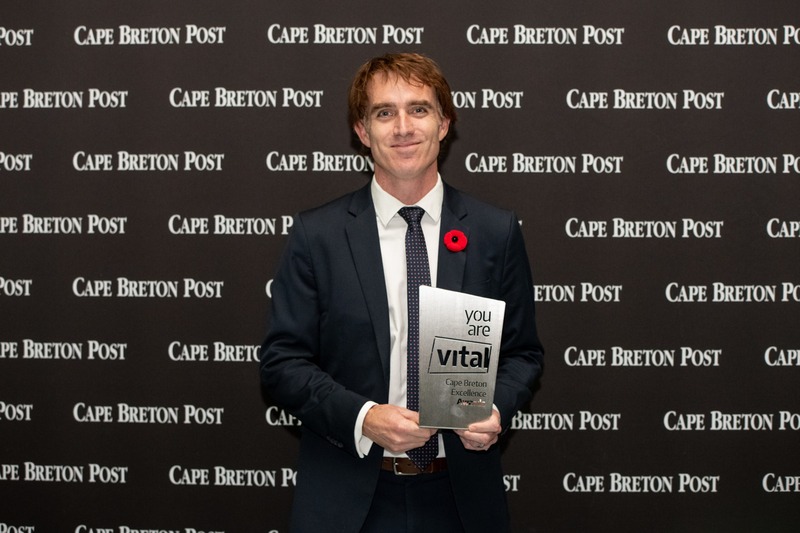 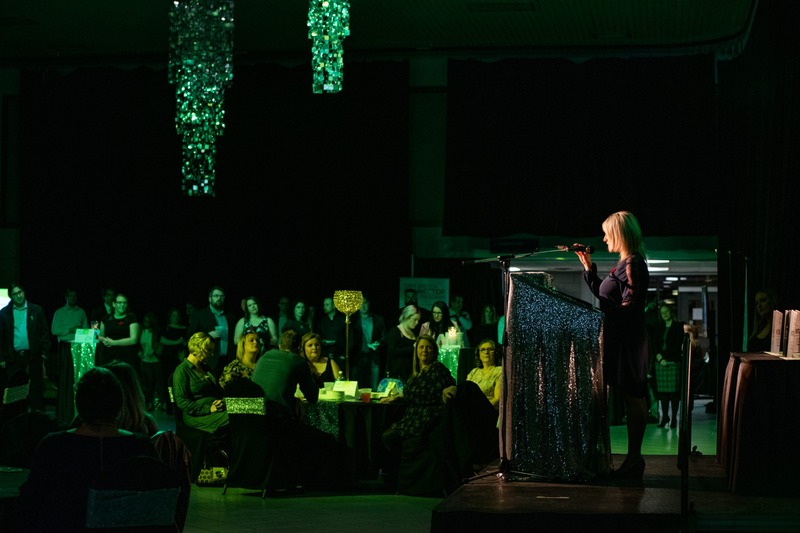 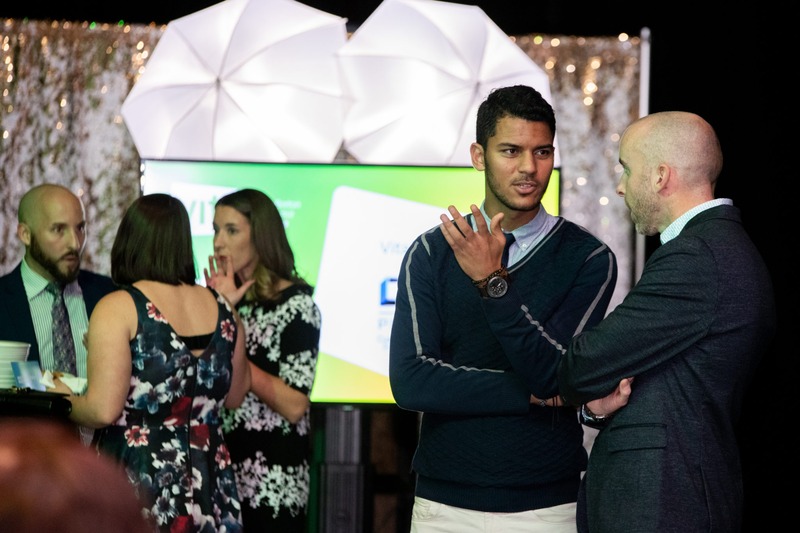 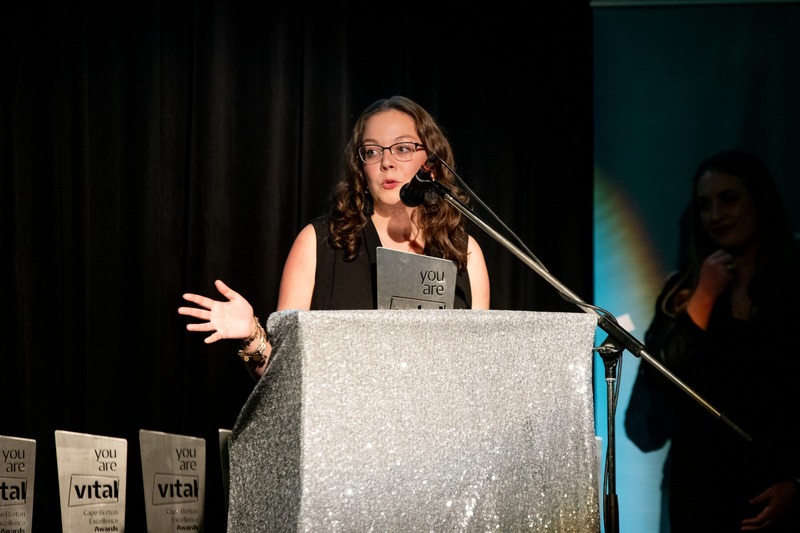 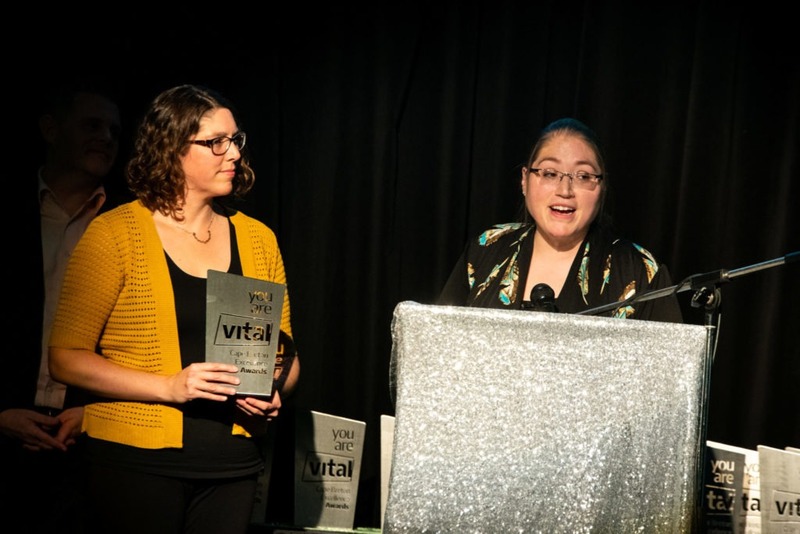 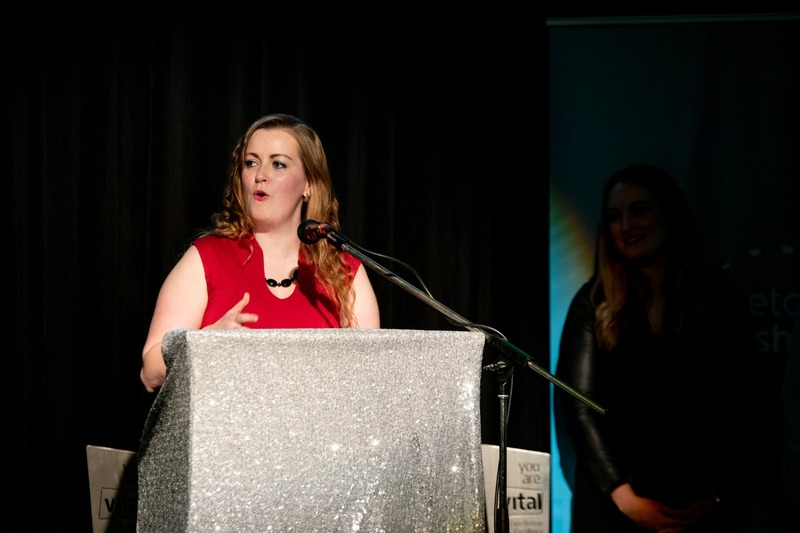 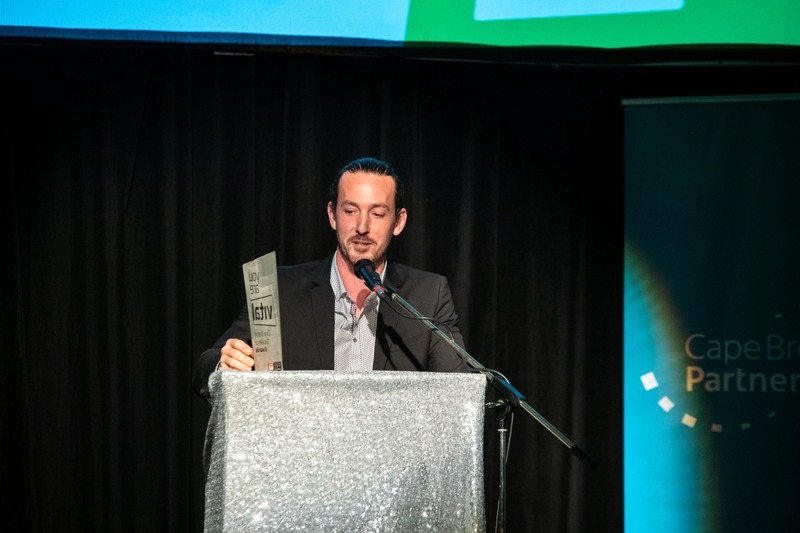 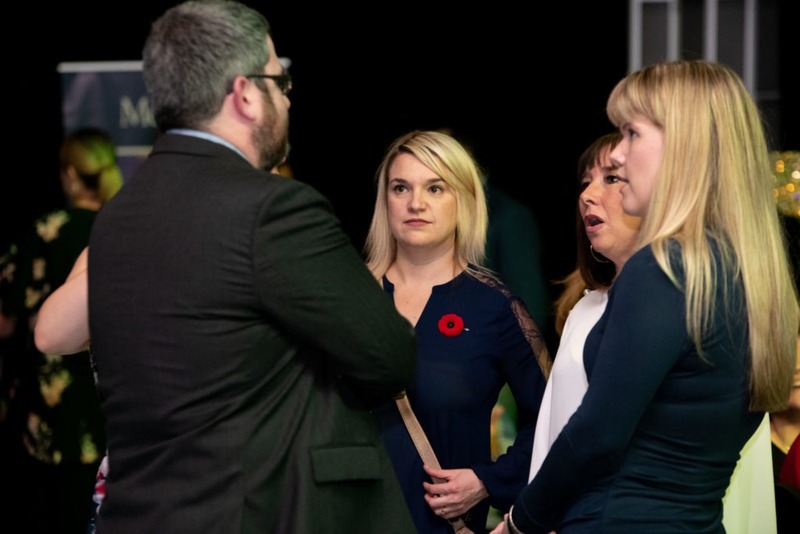 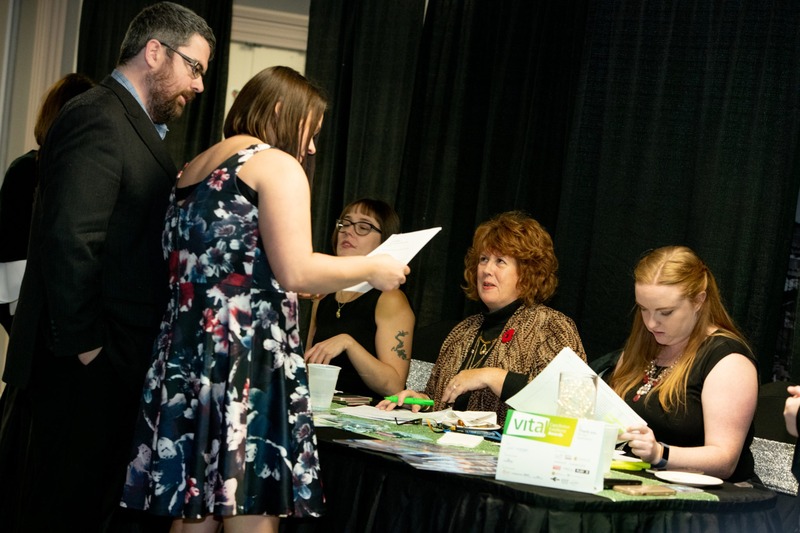 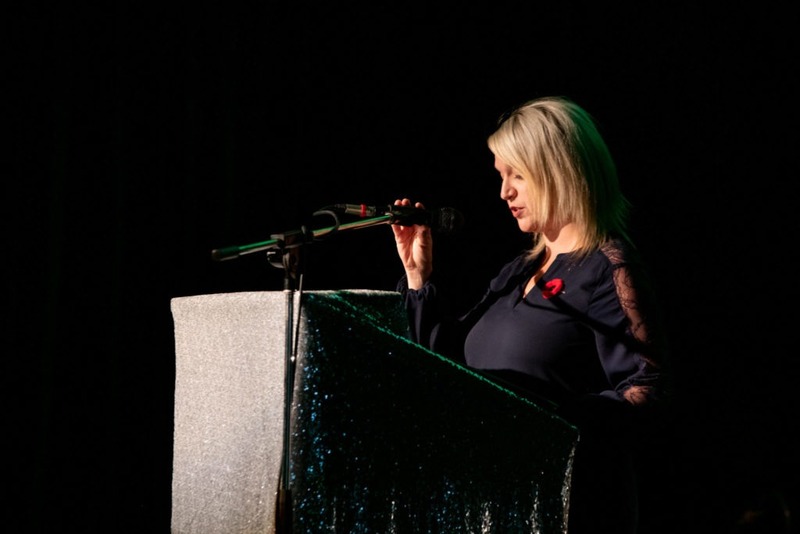 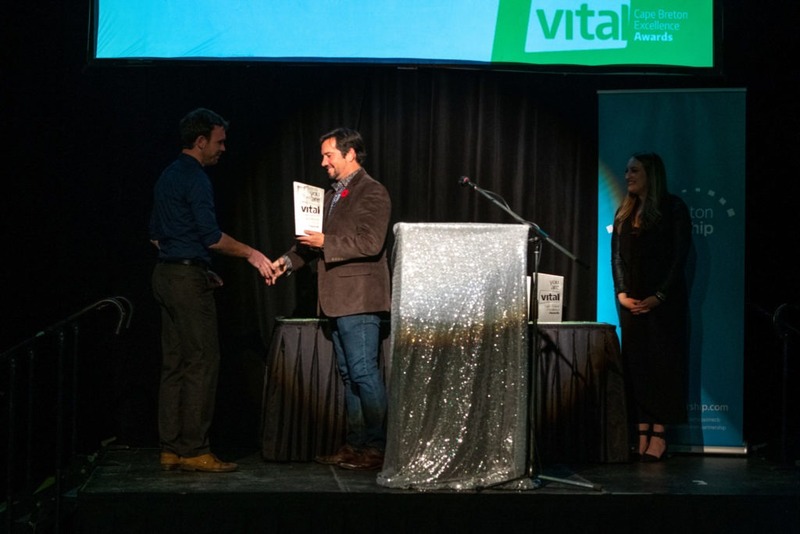 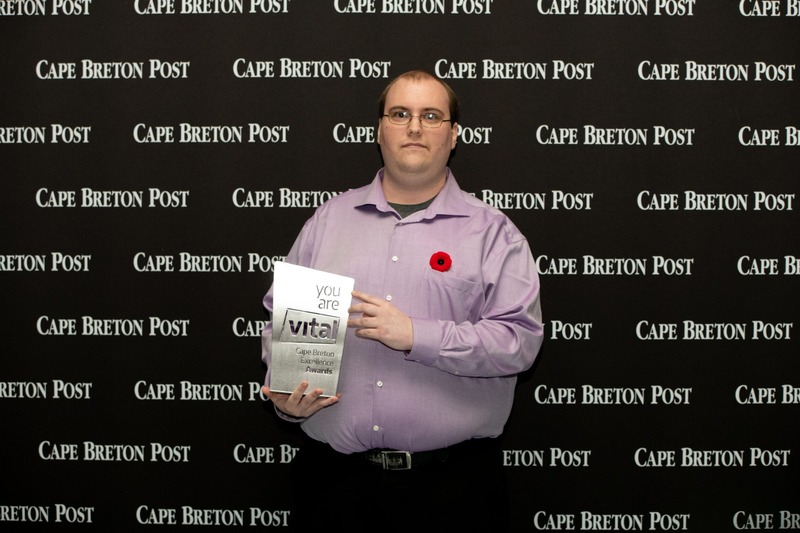 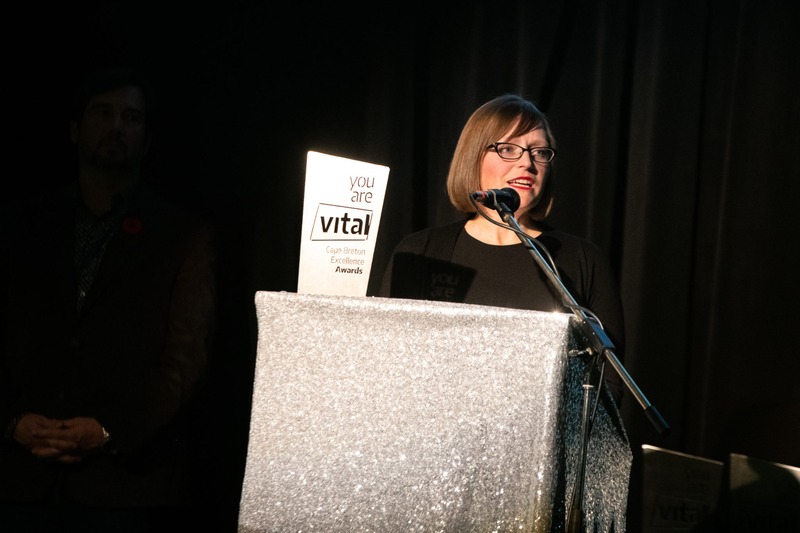 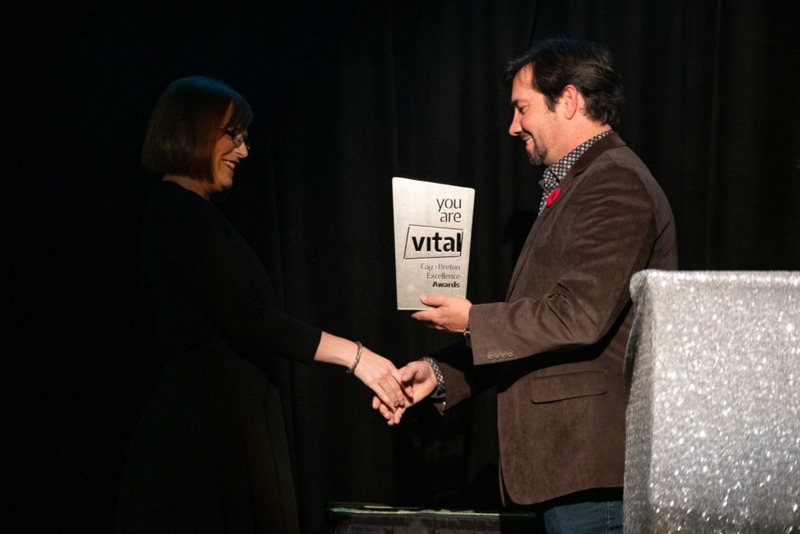 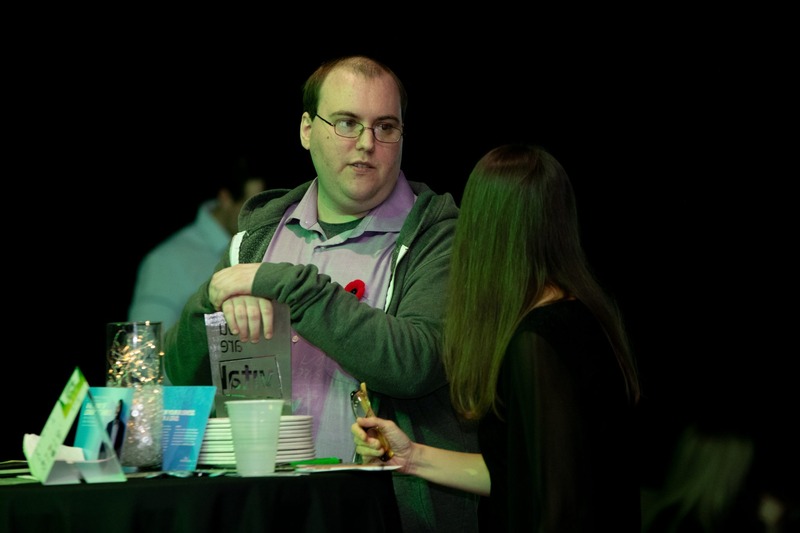 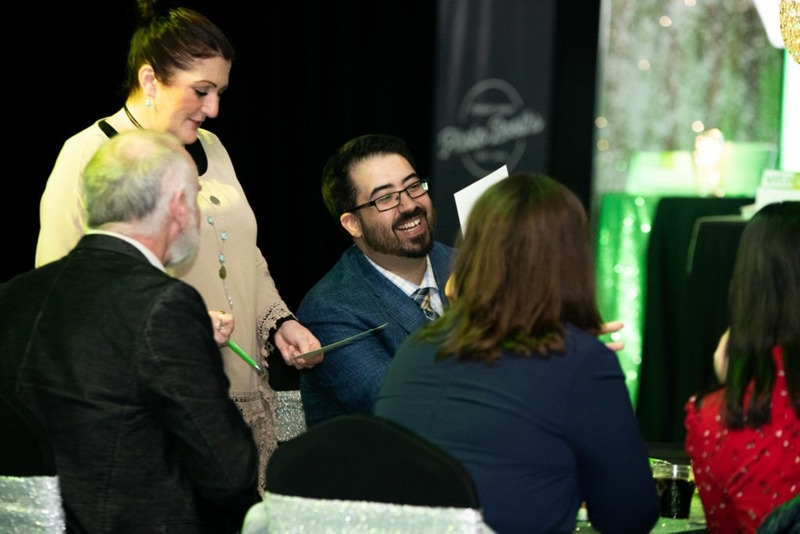 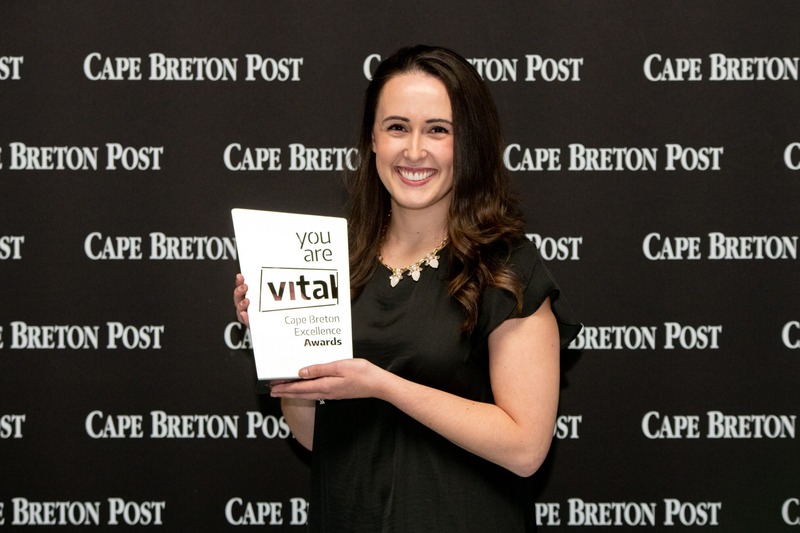 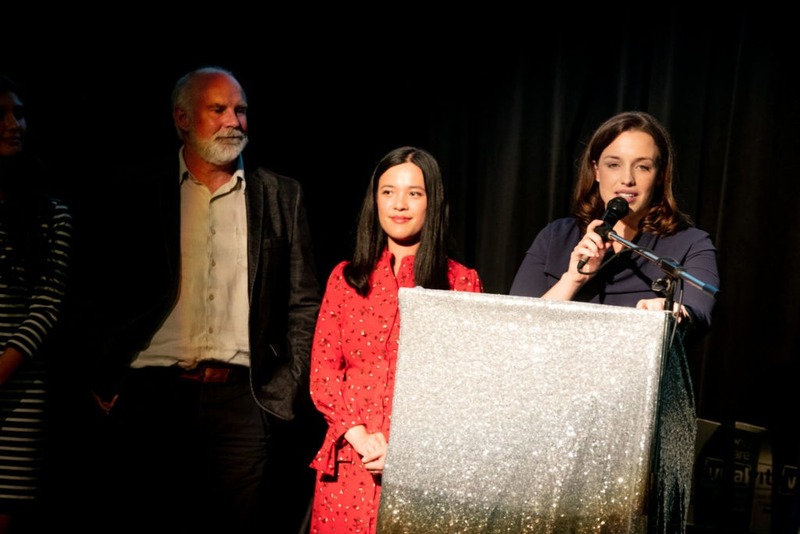 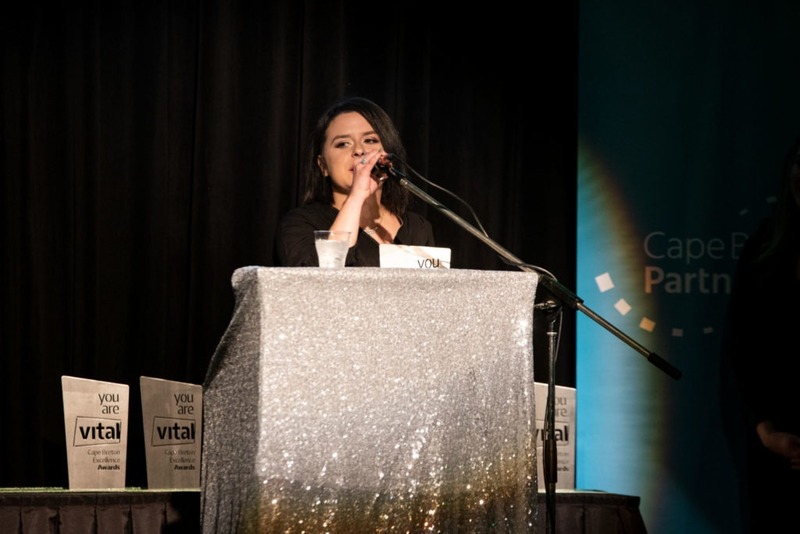 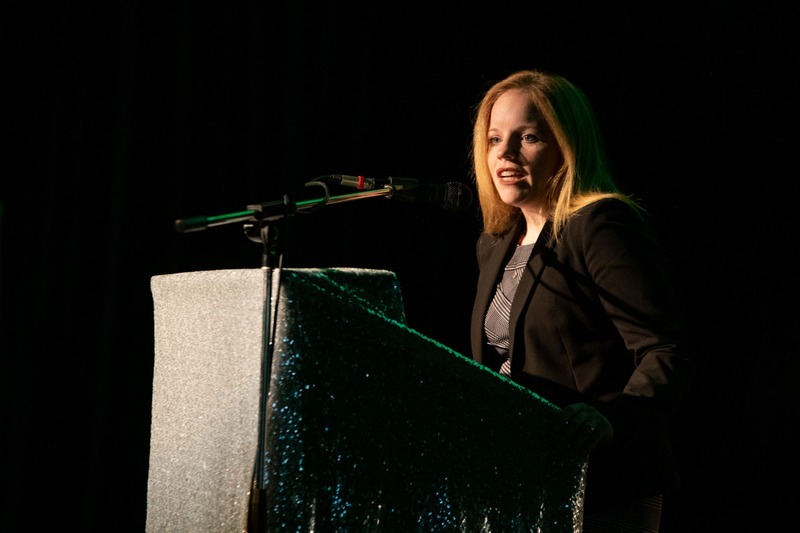 Hosted at Centre 200 in Sydney, the Vital Awards will celebrate young entrepreneurs and community leaders from across Cape Breton and Mulgrave between the ages of 16 and 40 who have made a vital difference in their communities and have inspired others.